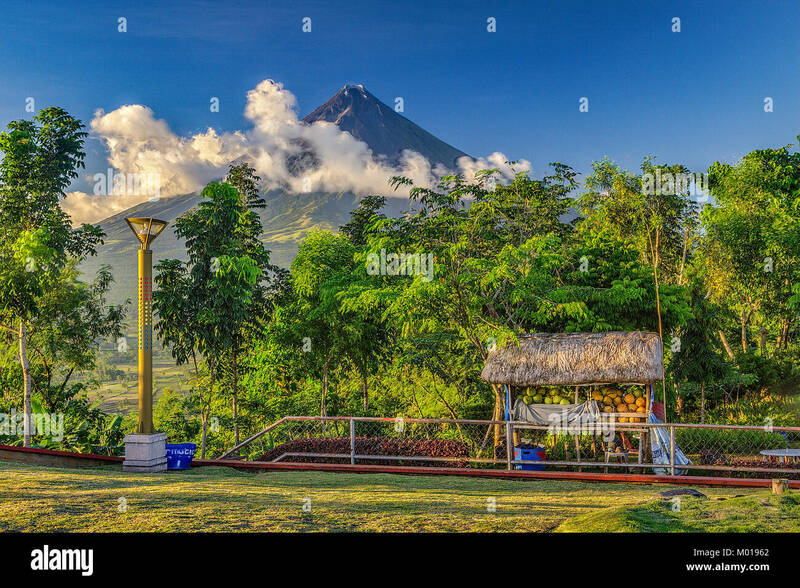 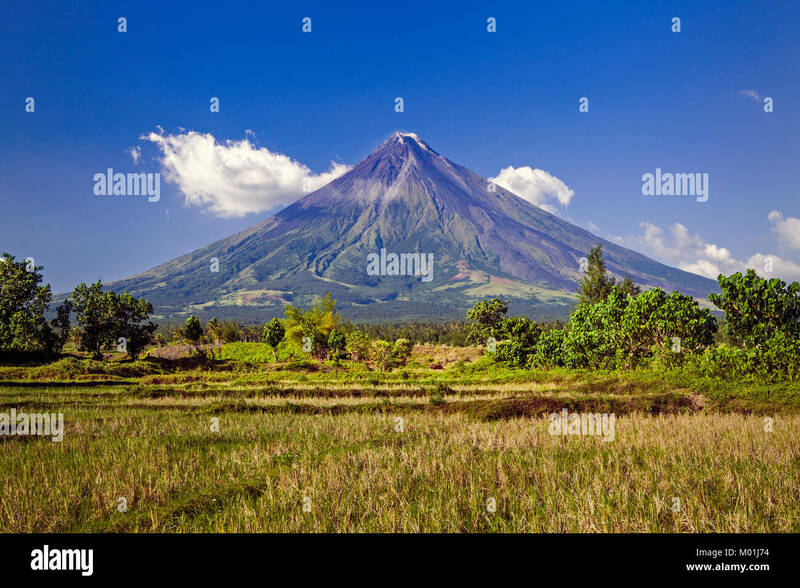 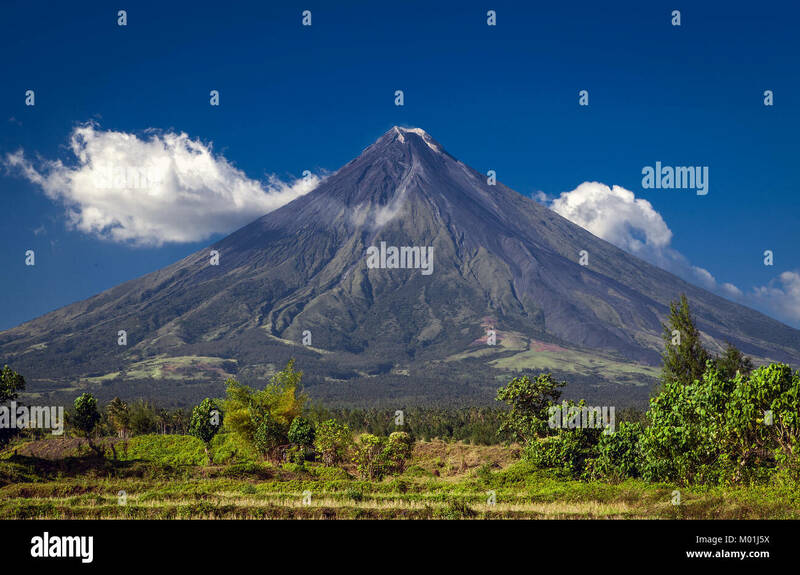 Mount Mayon Volcanois an active stratovolcano, in the province of Albay, Bicol, Philippines currently erupting and endangering local homes and people. 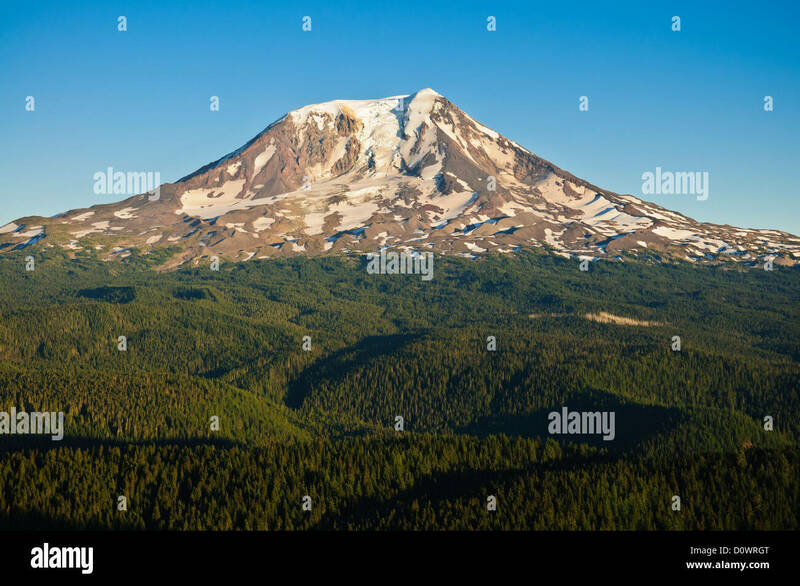 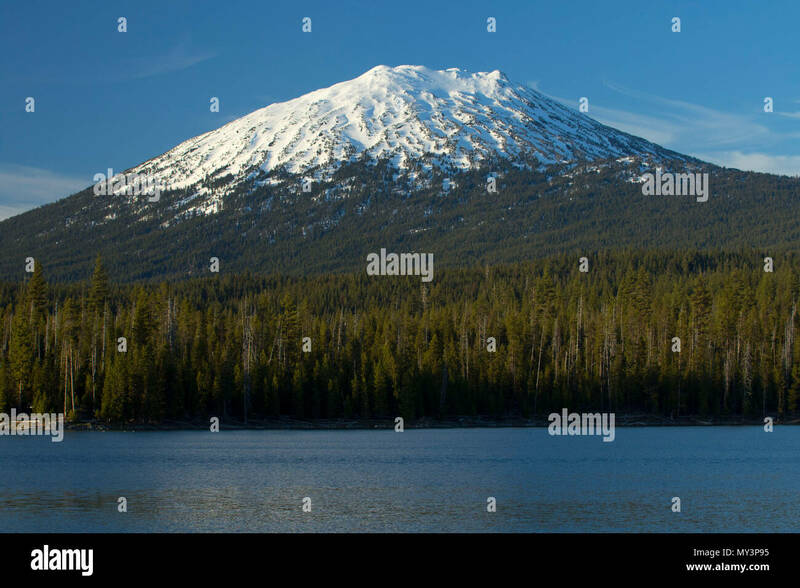 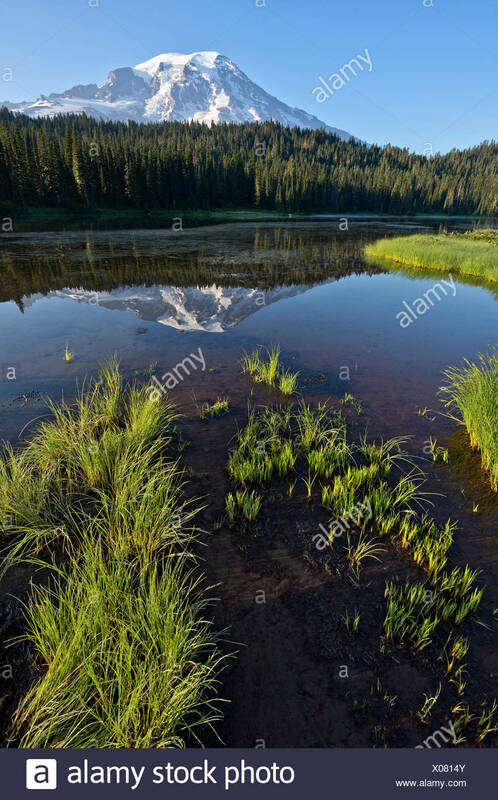 Mount Adams from Council Bluff, Gifford Pinchot National Forest, Washington. 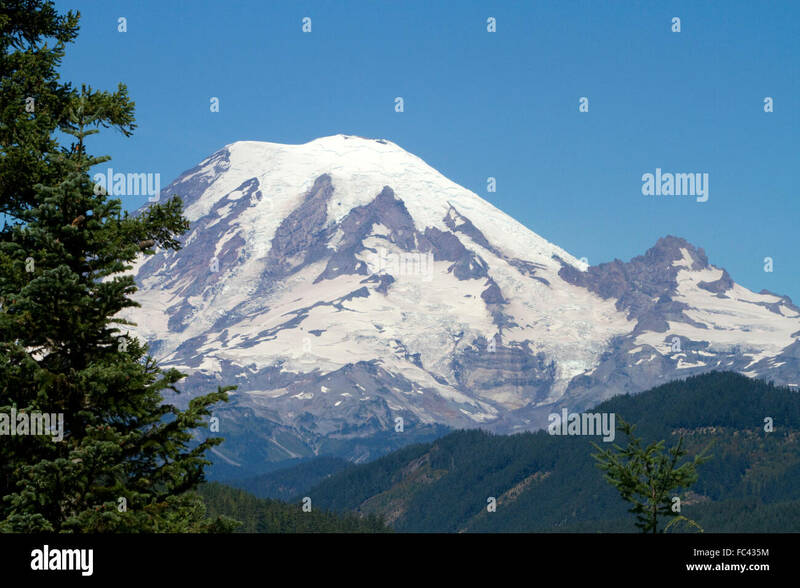 Mount Adams, Washington's second-tallest mountain, towers above neighboring peaks in this view from Chinook Pass. 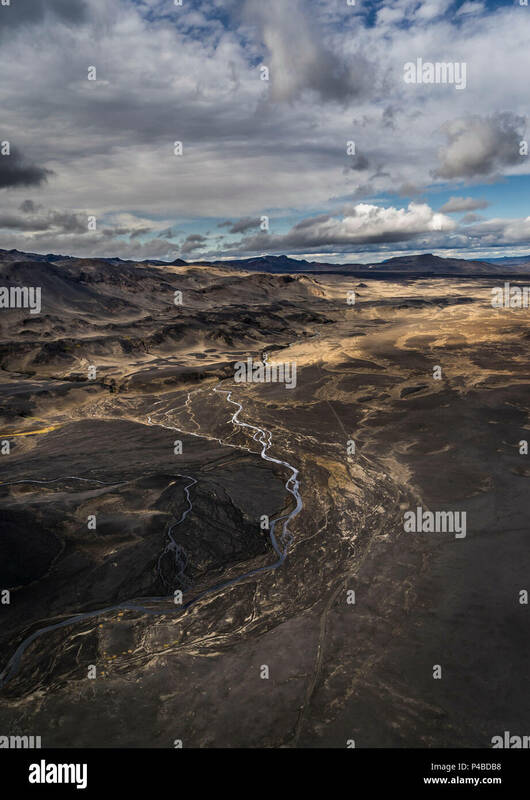 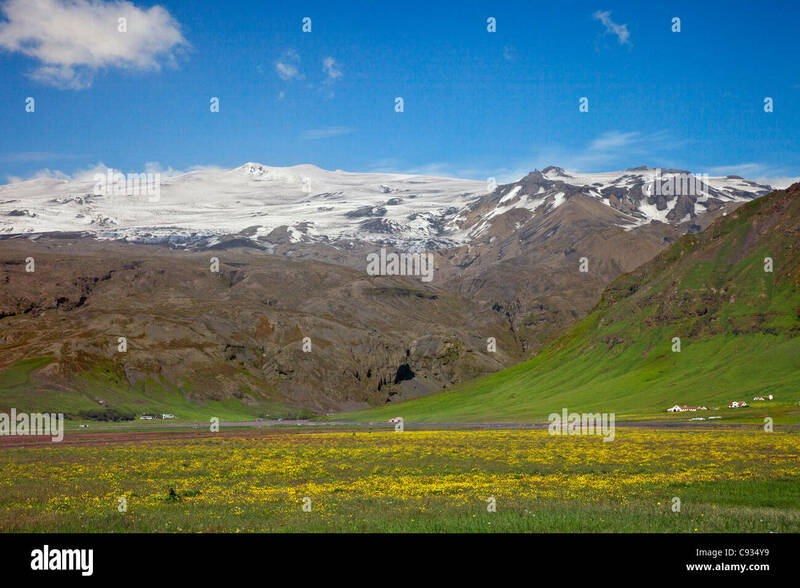 Farms in the southern foothills of Eyjafjallajokull, a stratovolcano whose ice cap covers 39 square miles. 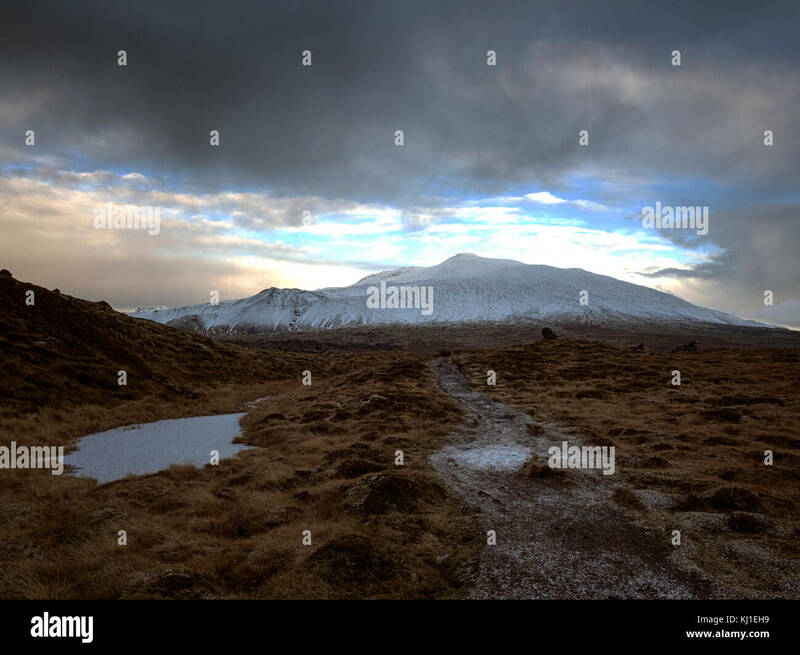 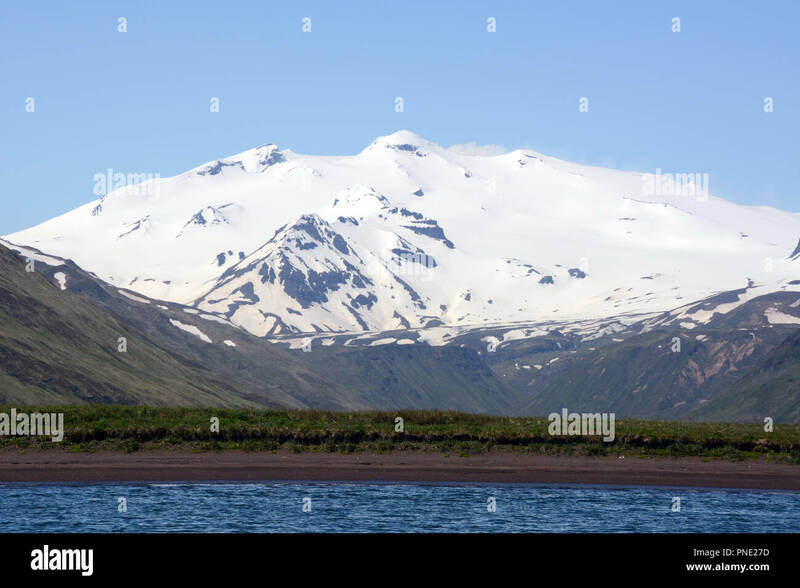 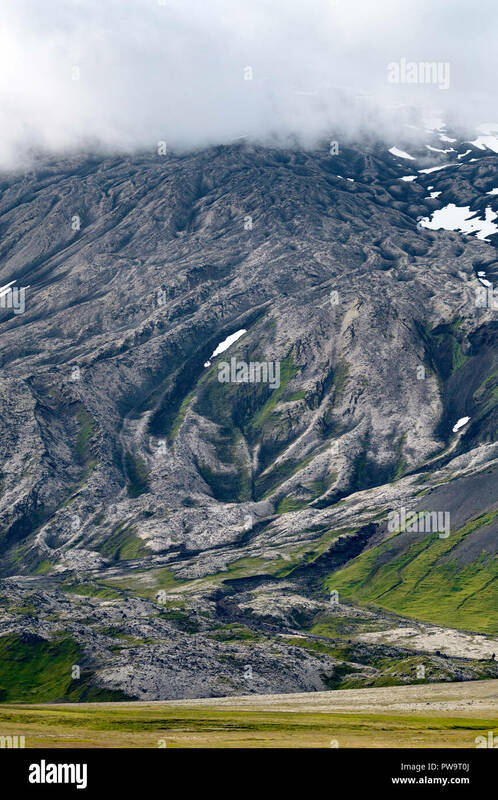 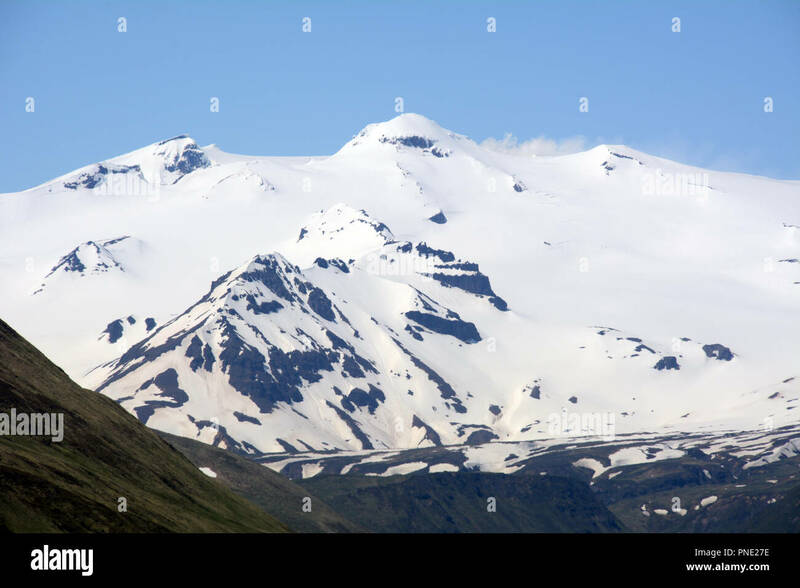 Makushin volcano, an ice covered and active stratovolcano on the island of Unalaska in the Aleutian Islands chain, southwest Alaska. 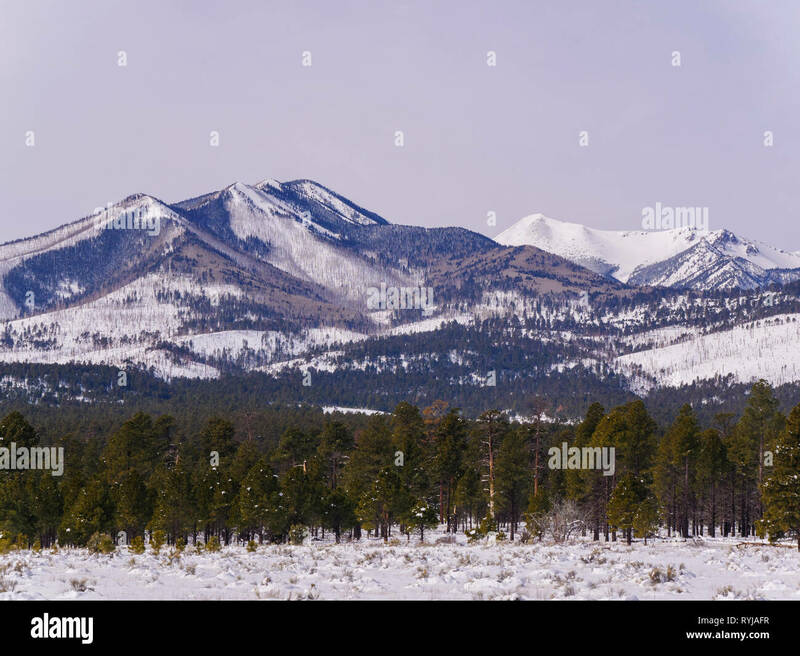 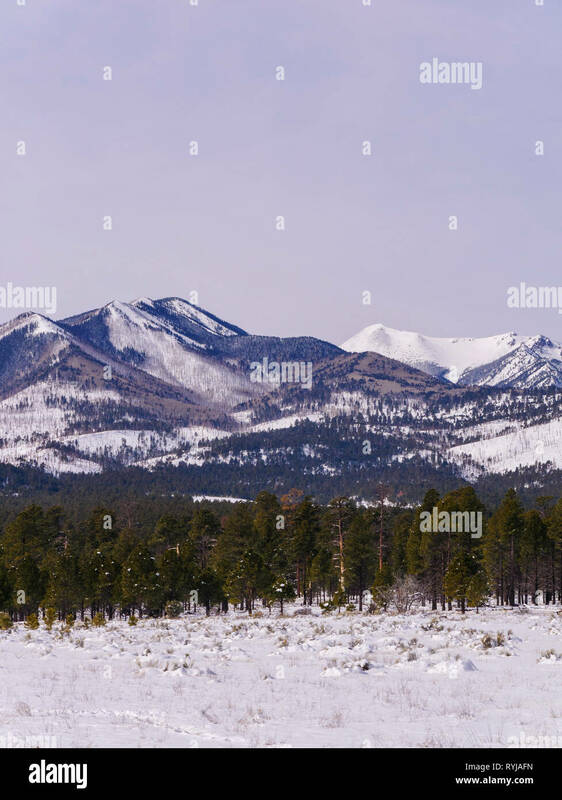 The San Francisco Peaks, which are the remnants of a collapsed stratovolcano, as viewed from Sunset Crater National Monument, Arizona. 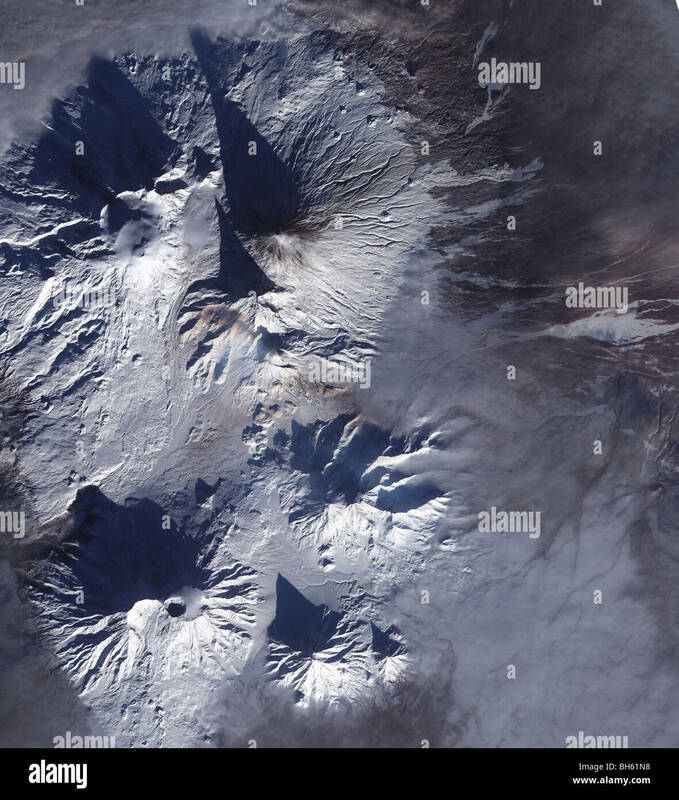 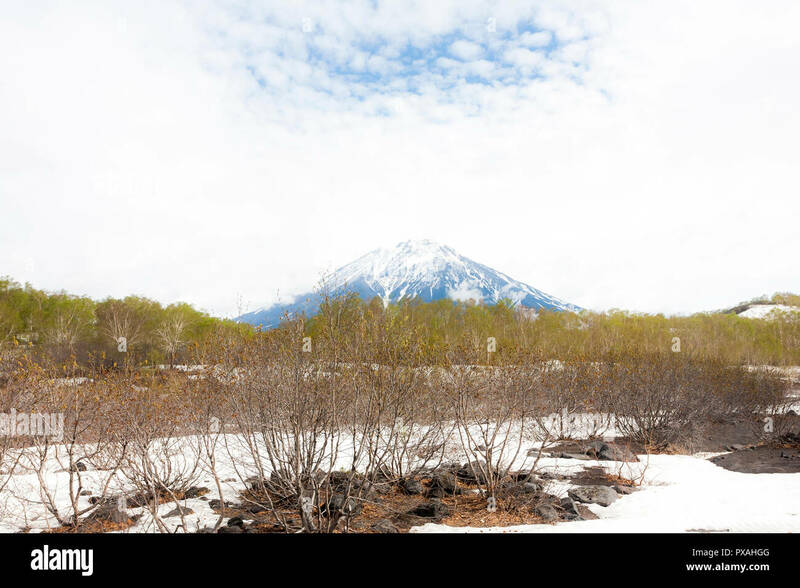 Koryaksky Volcano is an active stratovolcano of Kamchatka Peninsula, Russia. 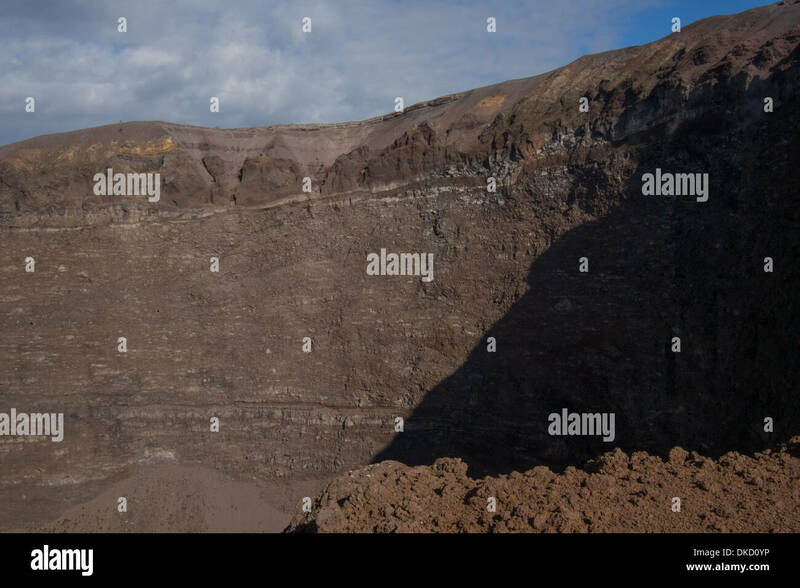 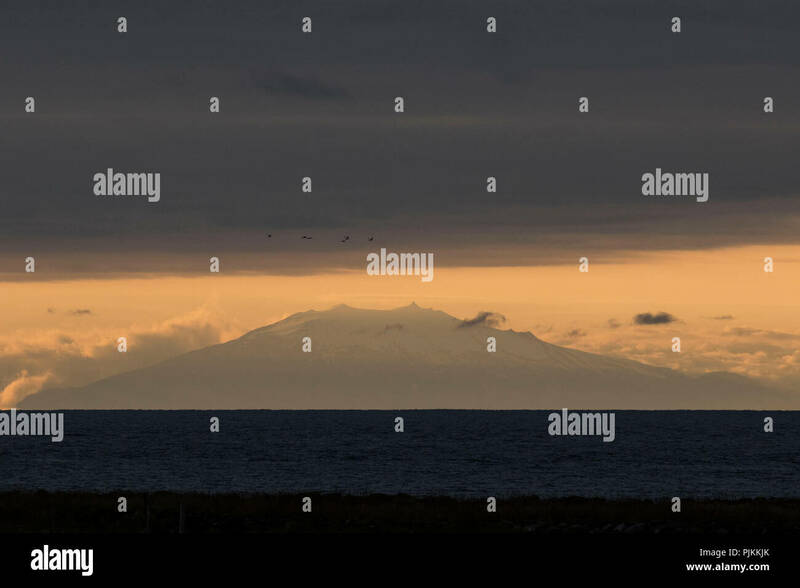 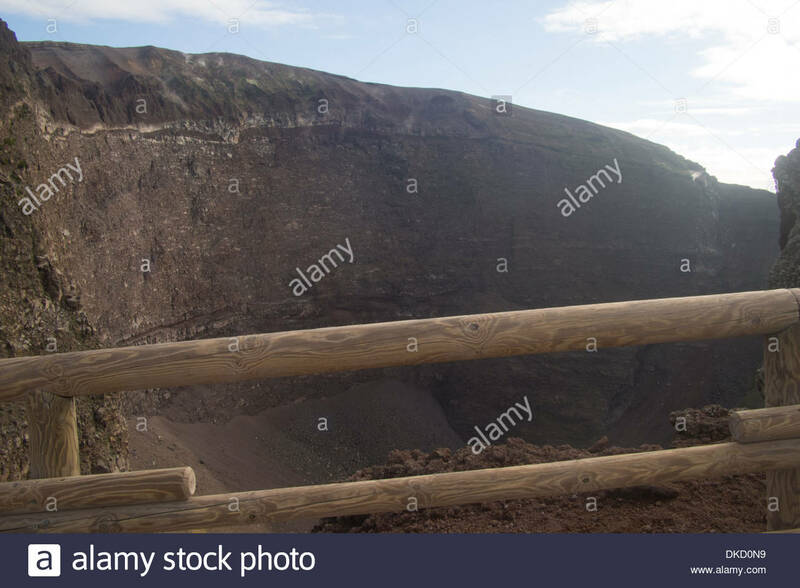 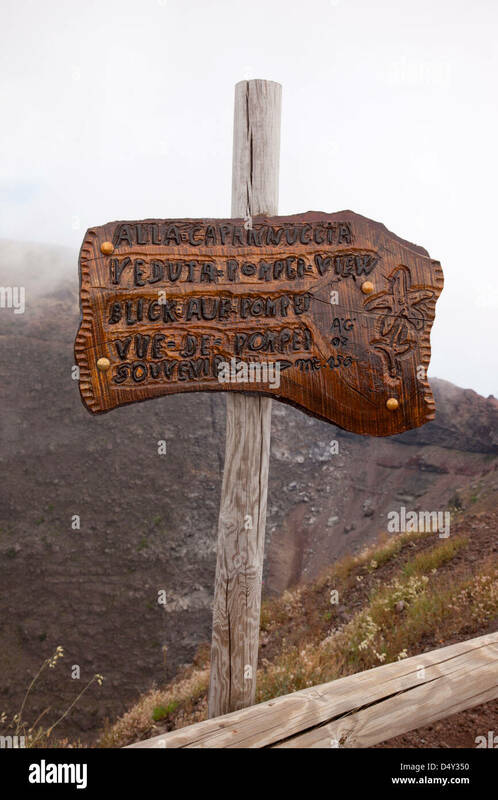 Mount Vesuvius, a stratovolcano in the Gulf of Naples, Italy. 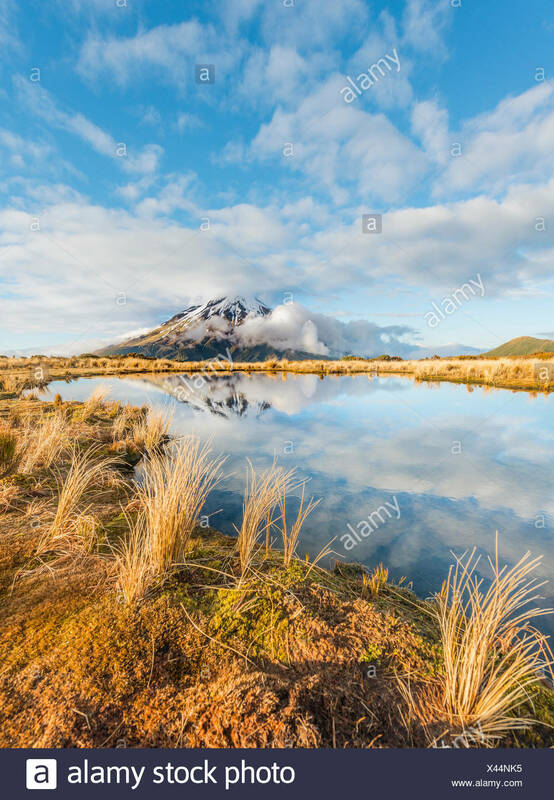 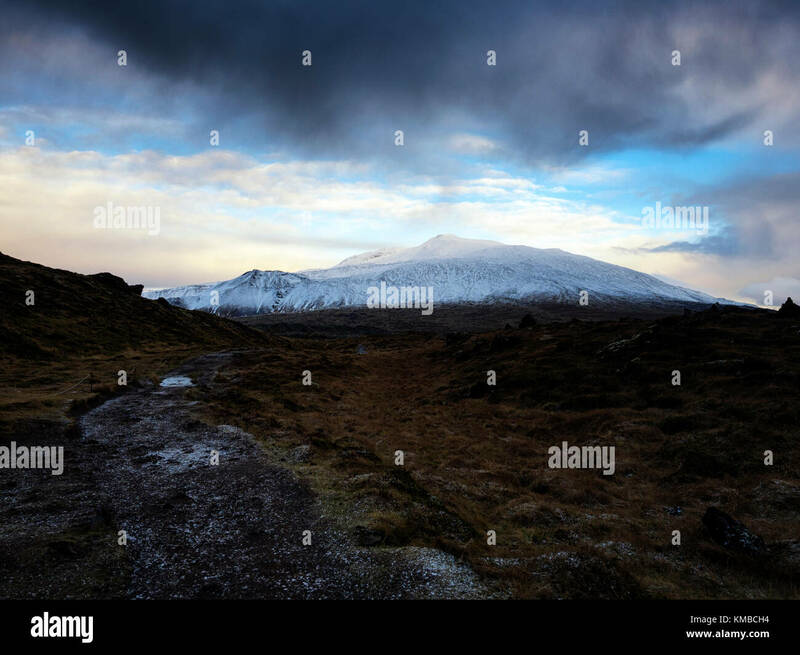 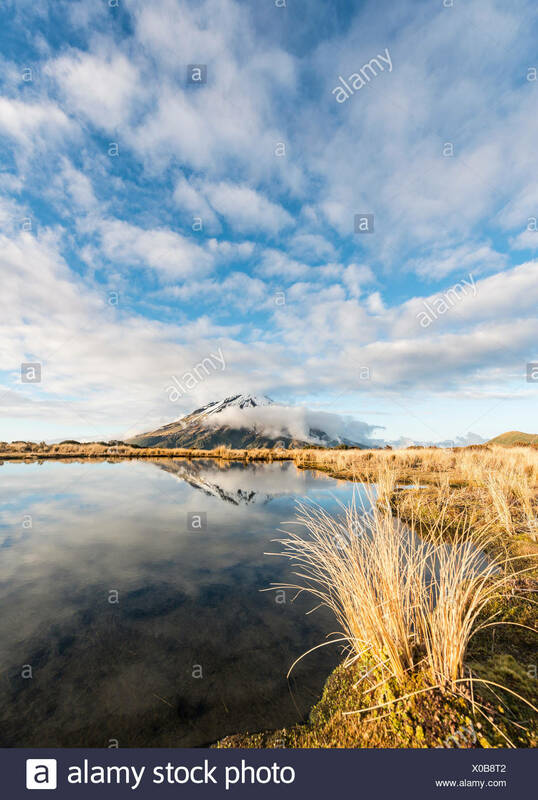 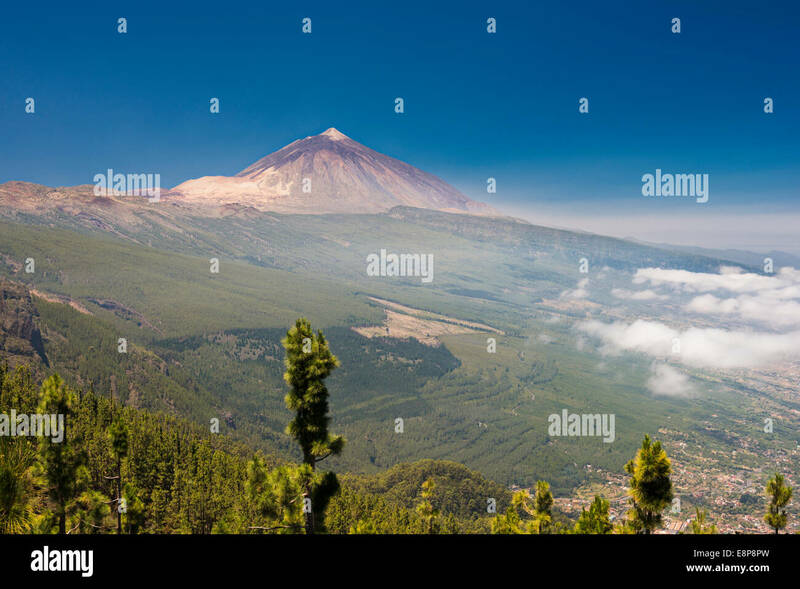 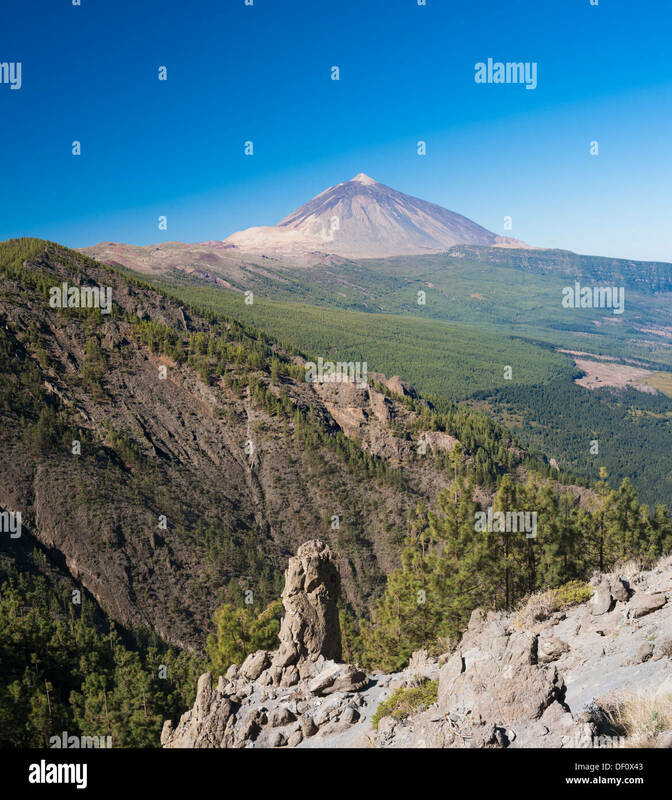 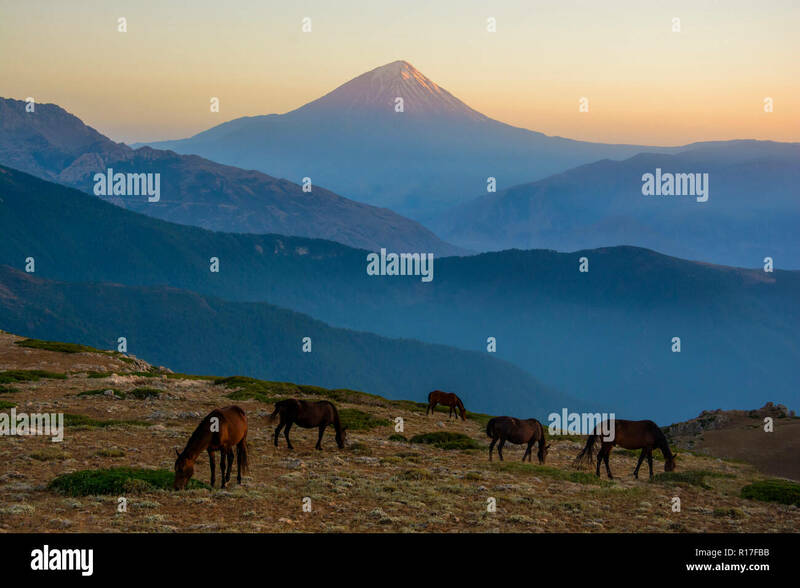 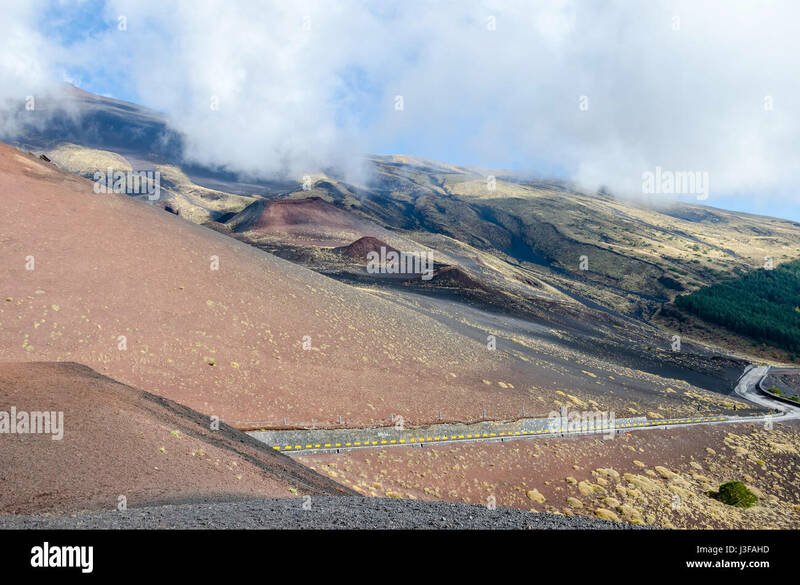 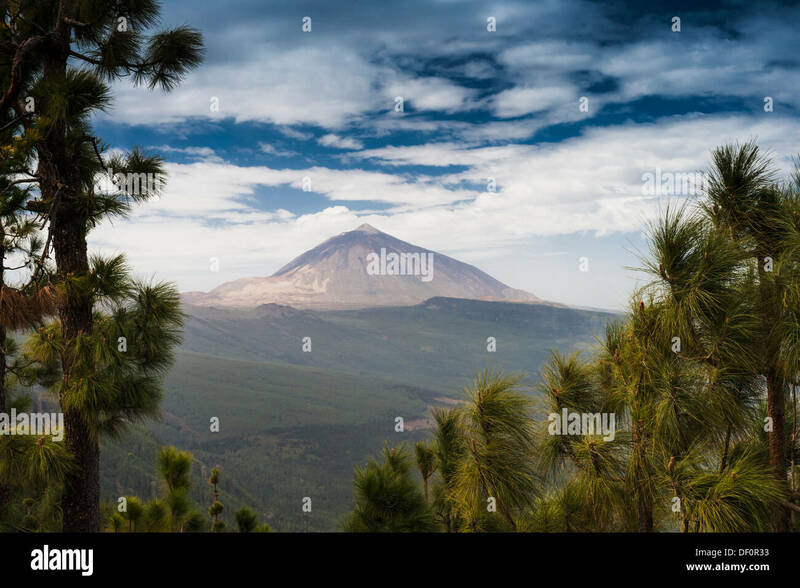 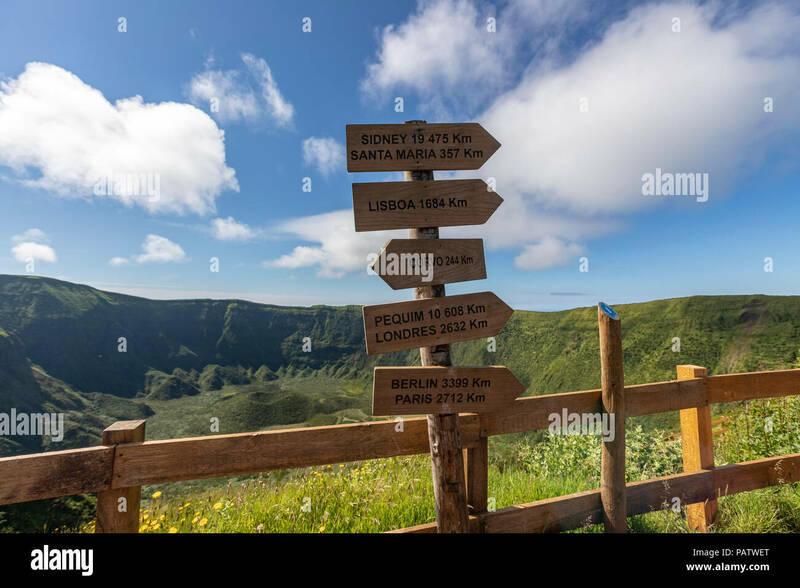 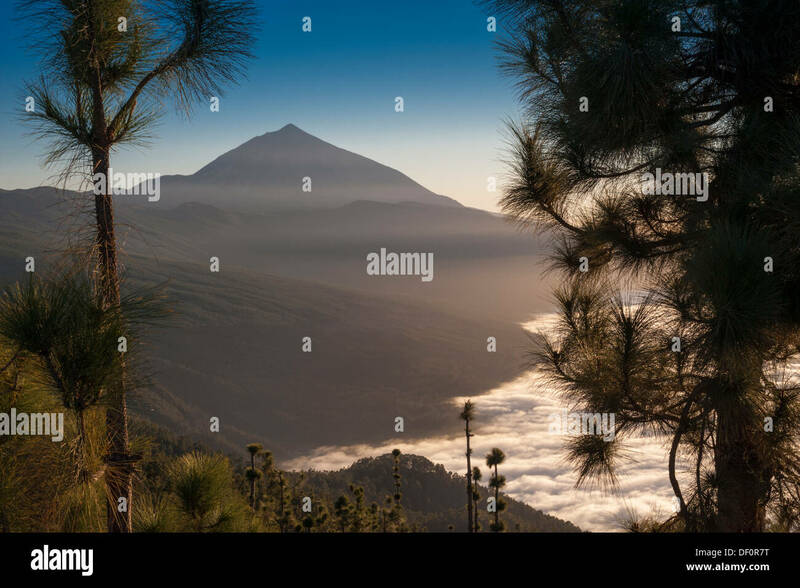 Morning view of towards the city of Maumere on the side of the stratovolcano, Mount Egon. 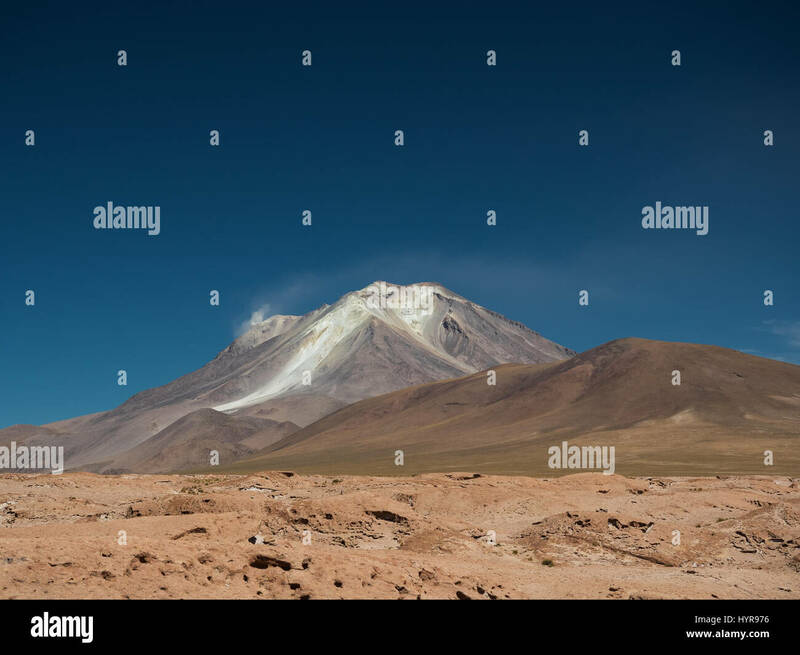 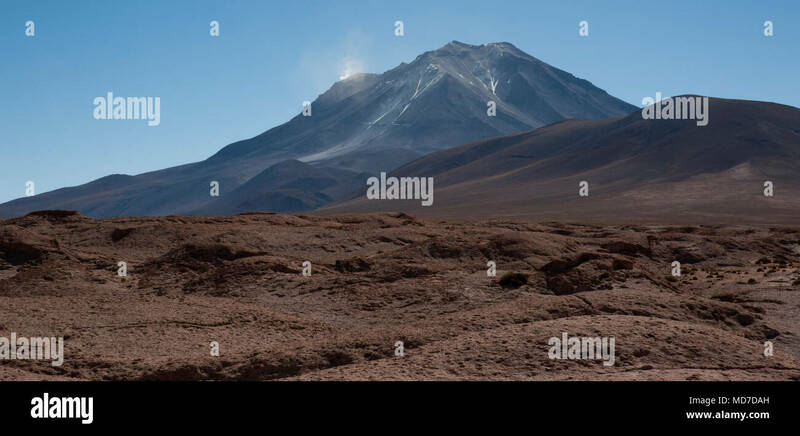 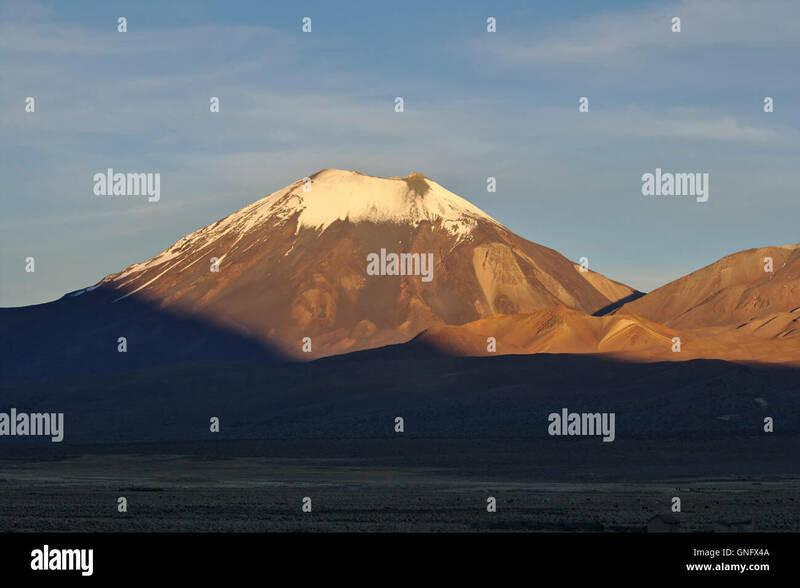 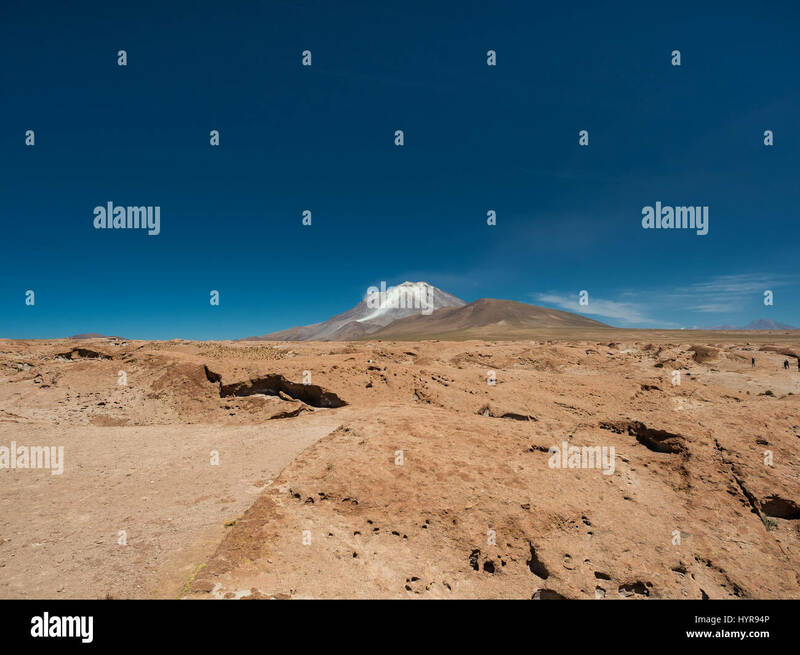 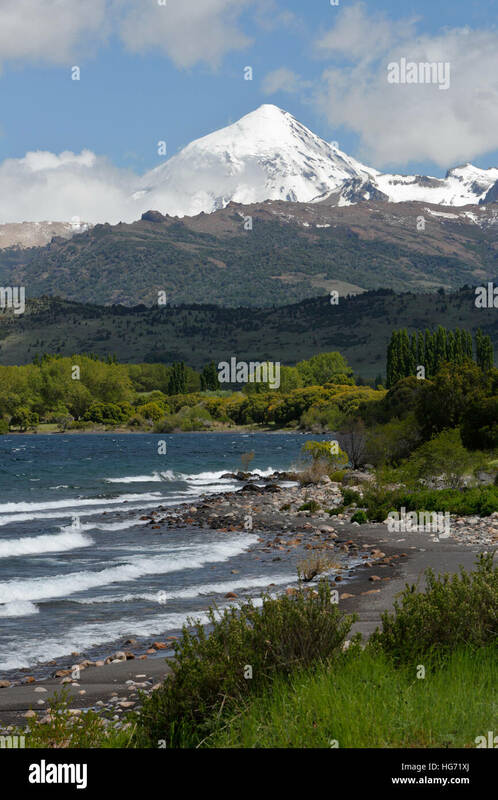 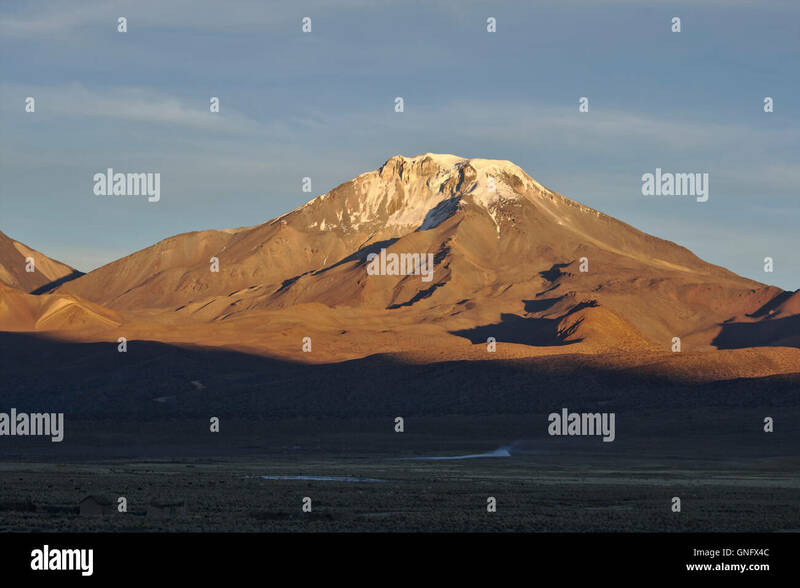 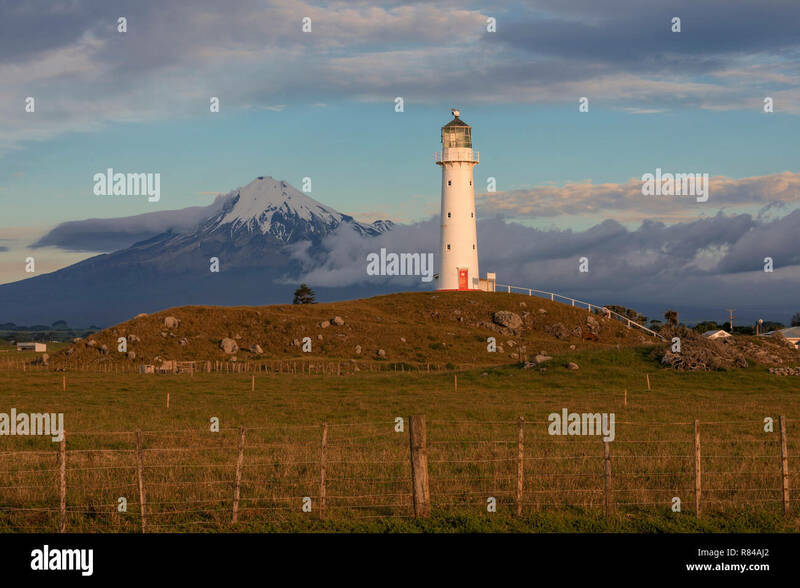 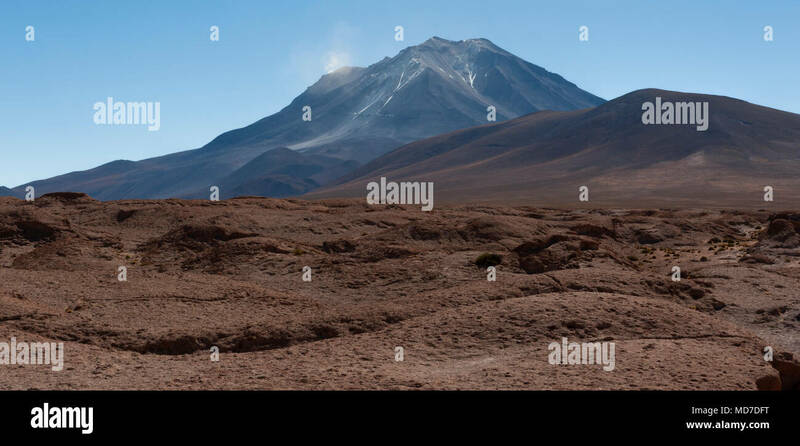 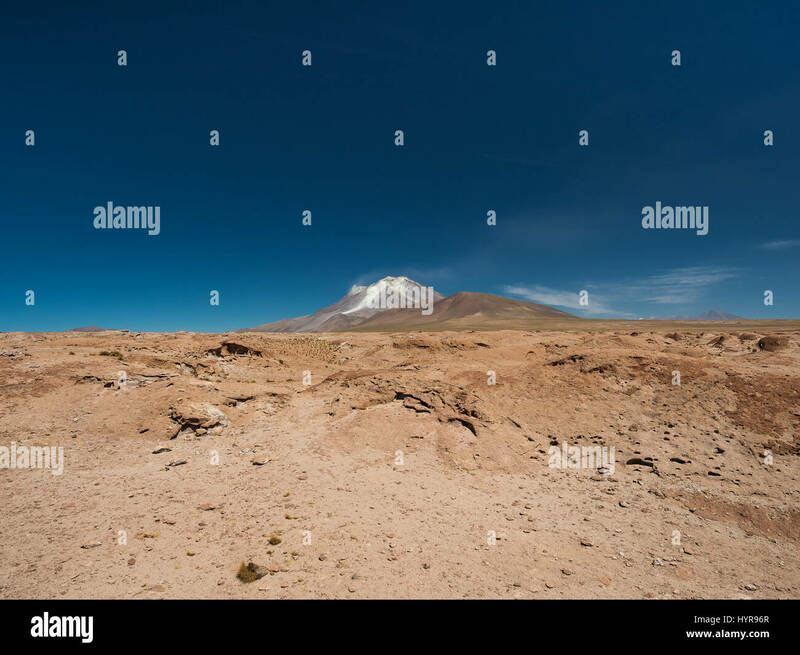 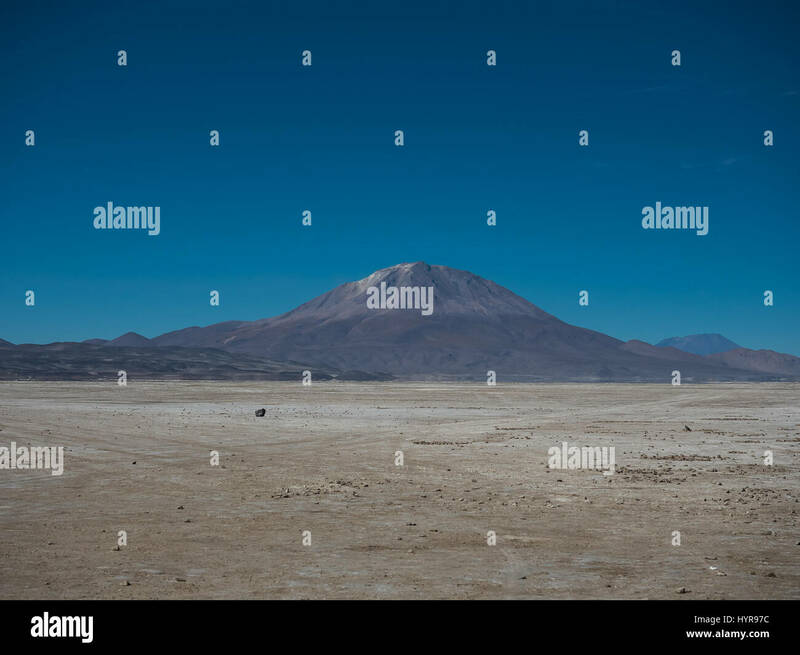 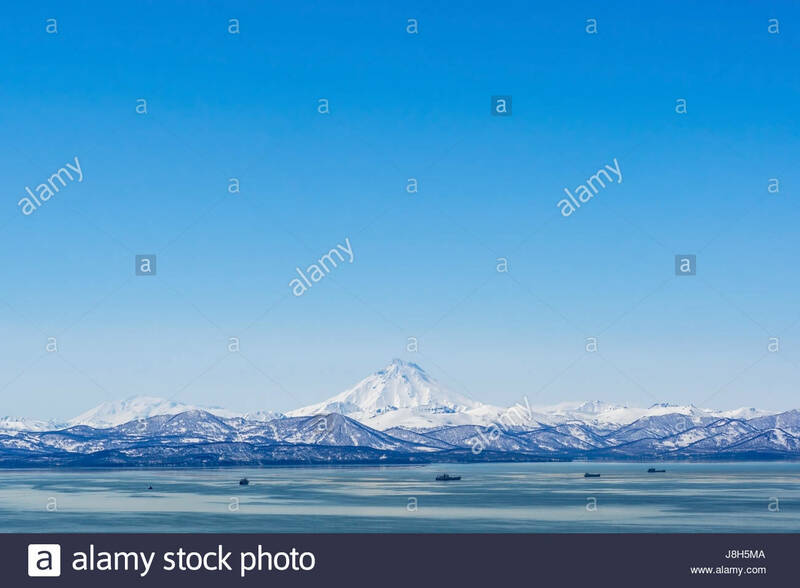 Landscape with the Ollague stratovolcano in the background, an active volcano on the border between Bolivia and northern Chile. 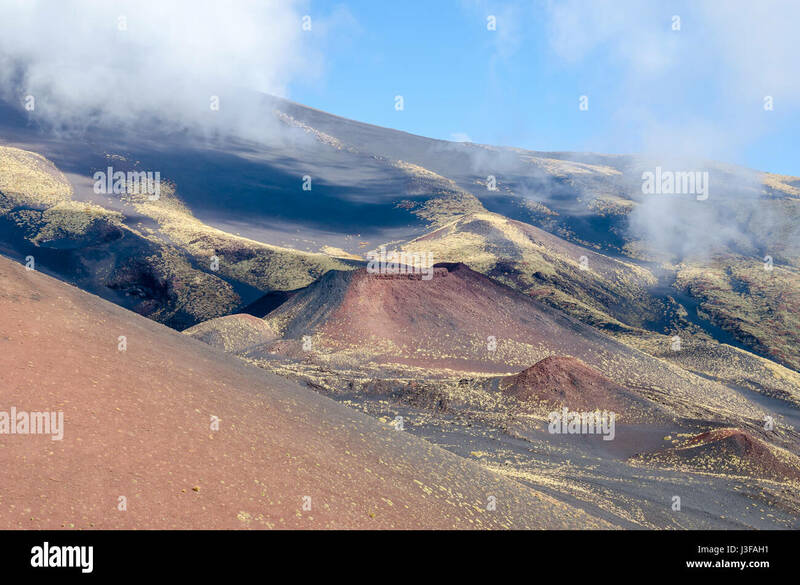 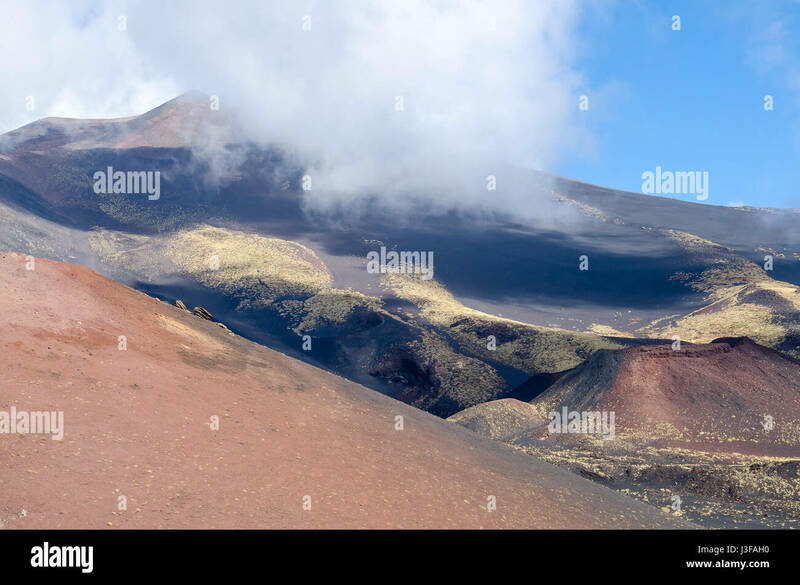 Southern flank of Mount Etna, an active stratovolcano on the east coast of Sicily, Italy, showing lateral crater. 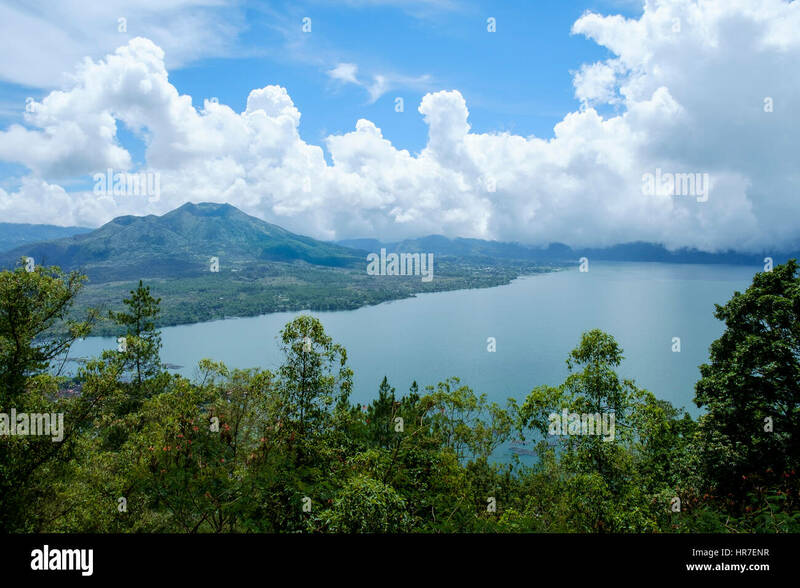 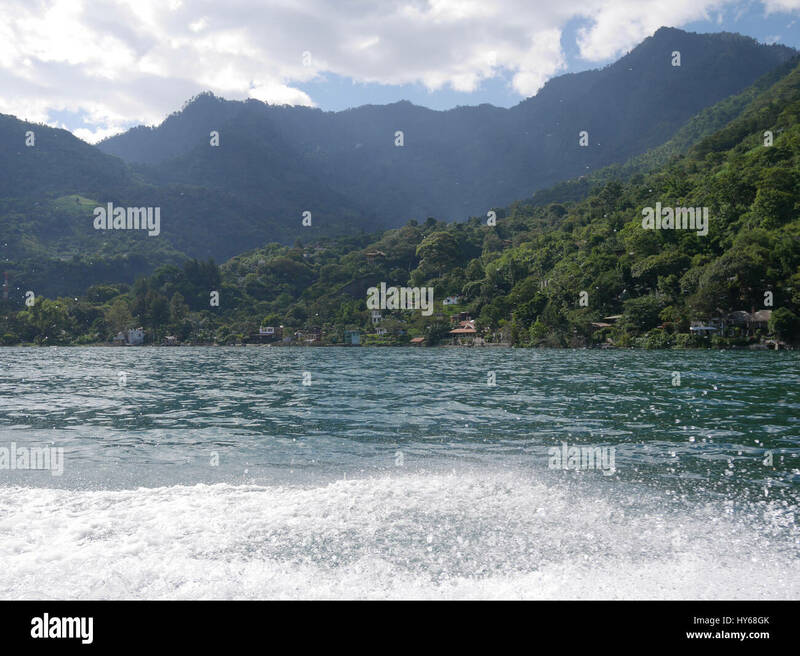 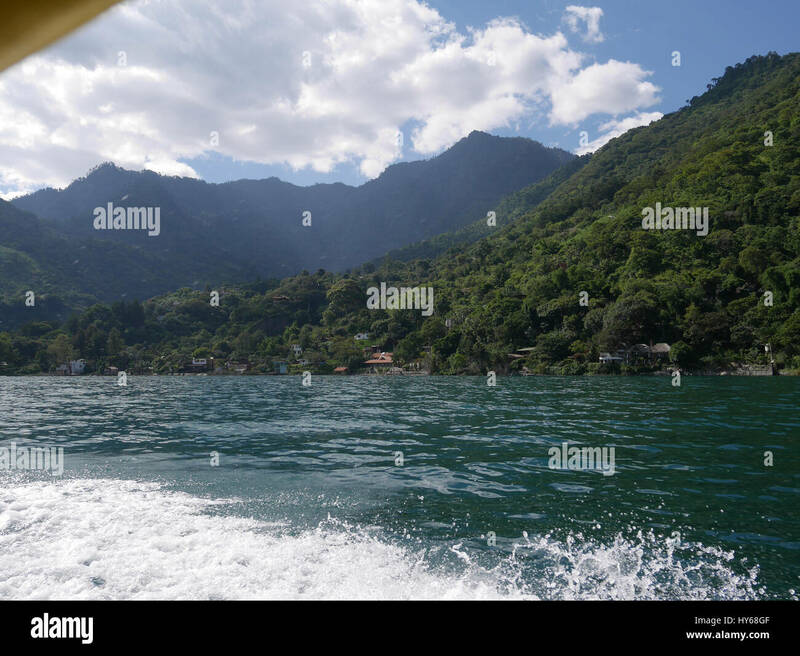 Lake Batur and Mount Batur (Gunung Batur), an active stratovolcano, seen from the Penelokan, KIntamani, Bali, Indonesia. 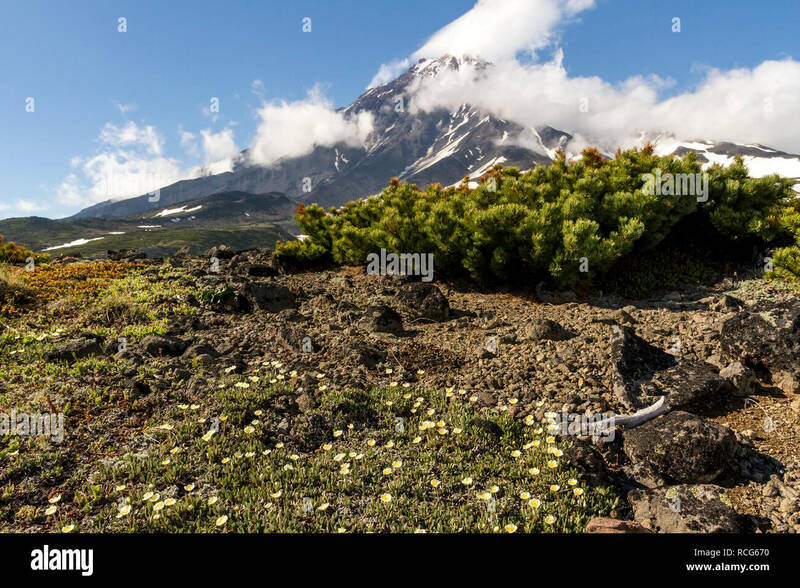 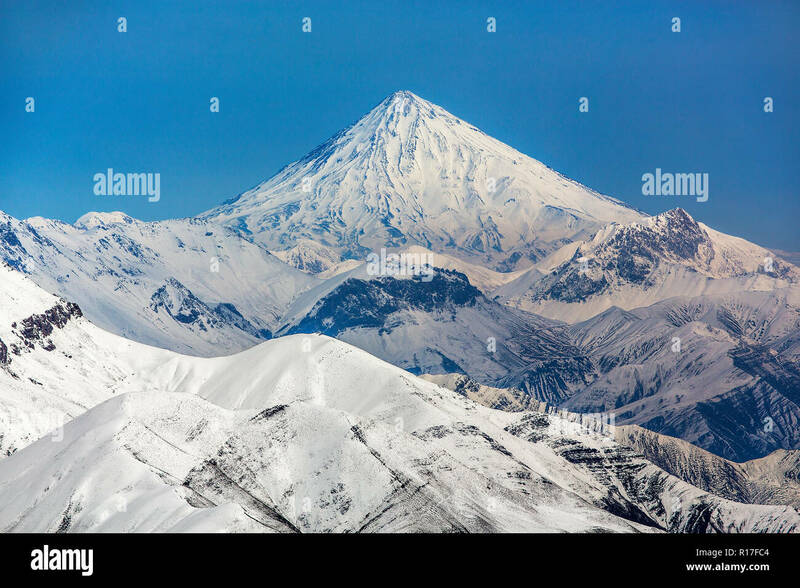 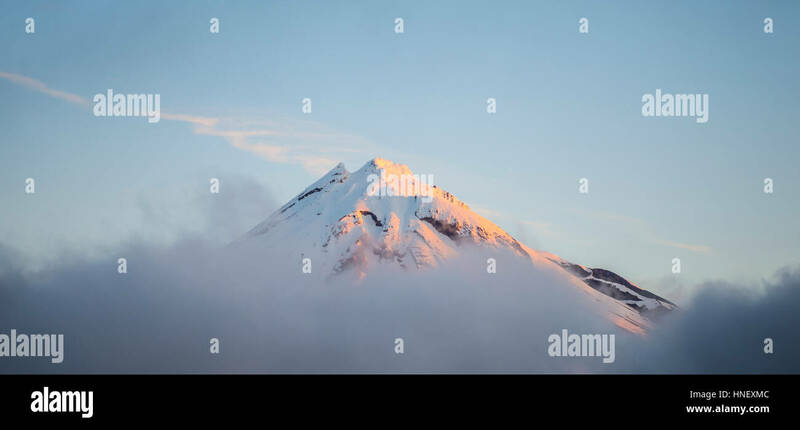 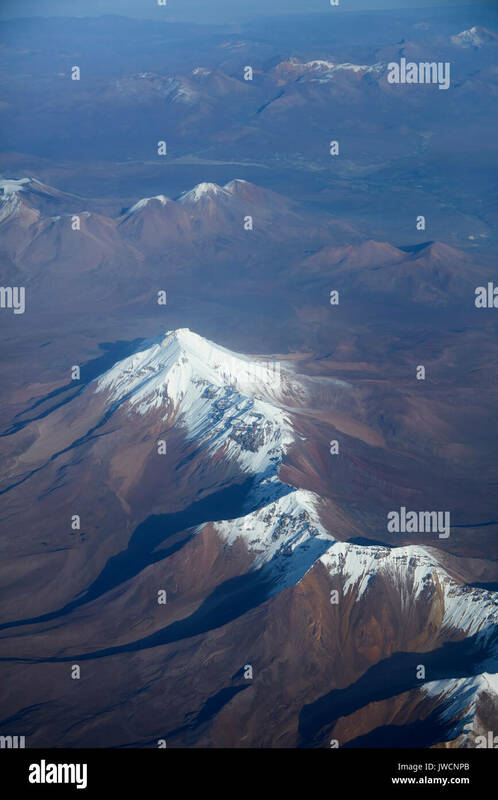 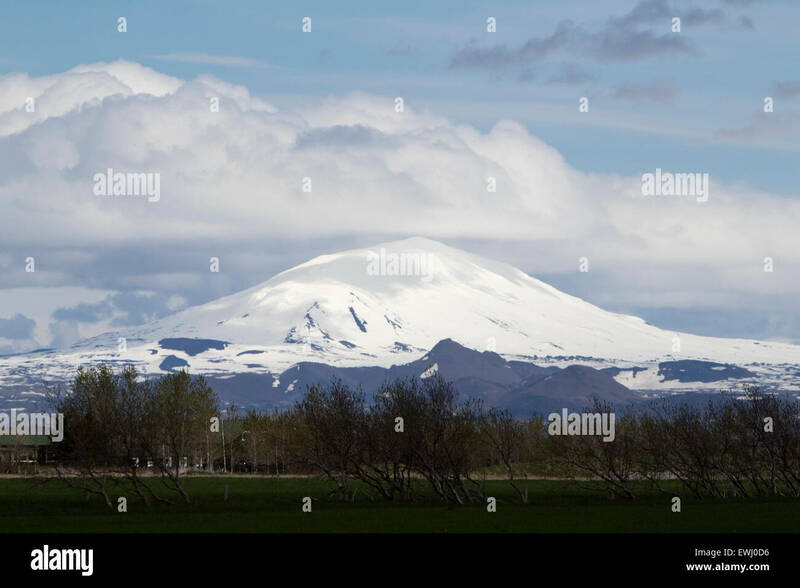 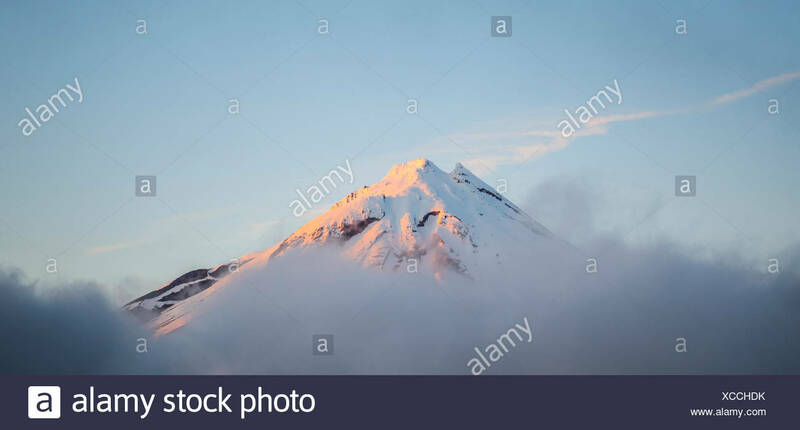 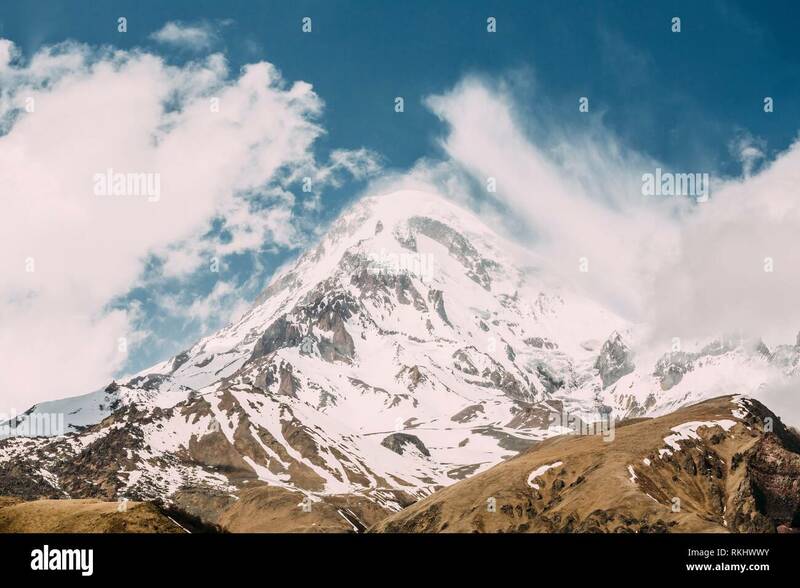 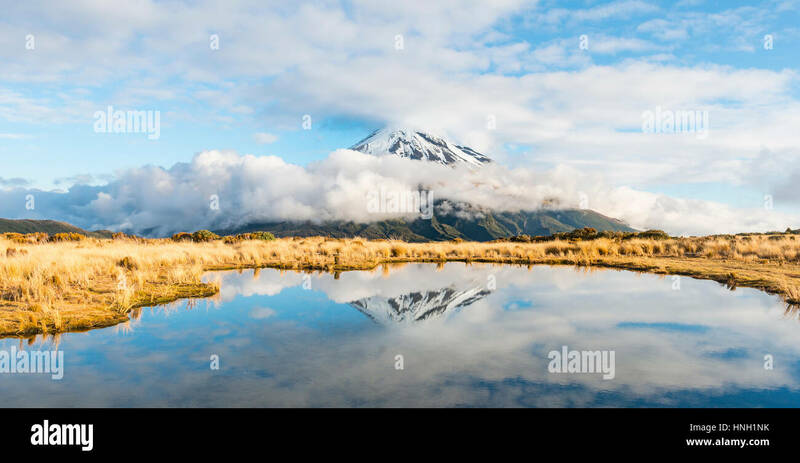 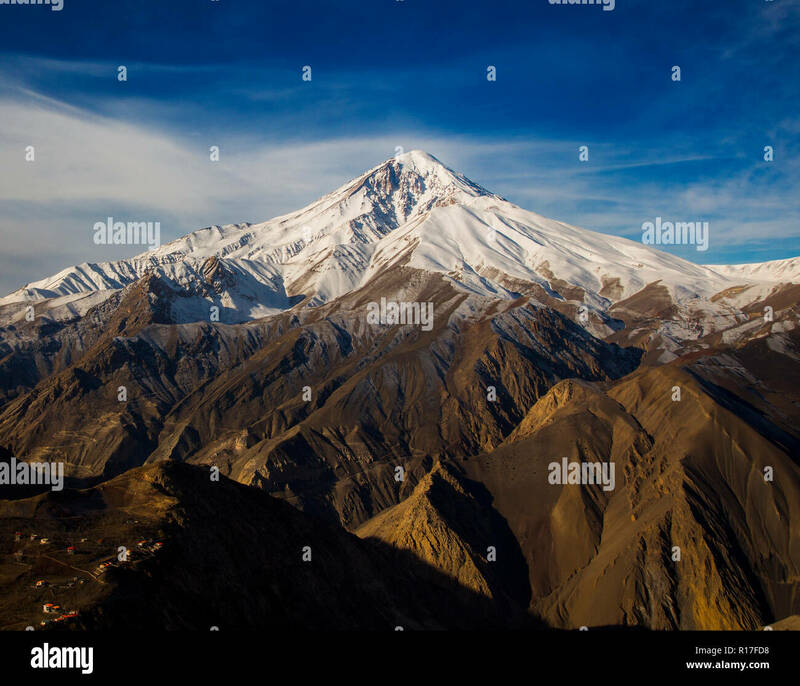 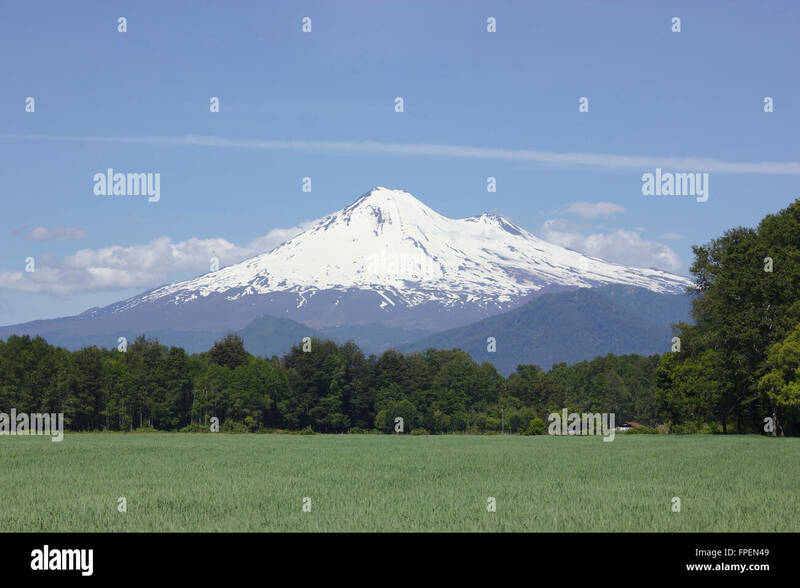 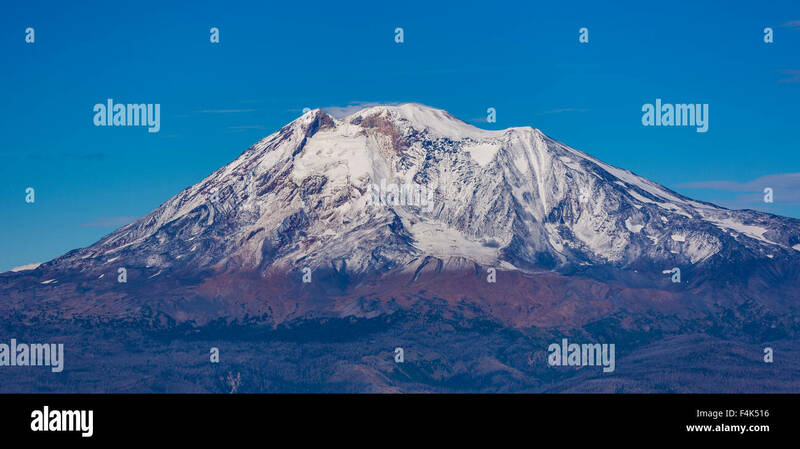 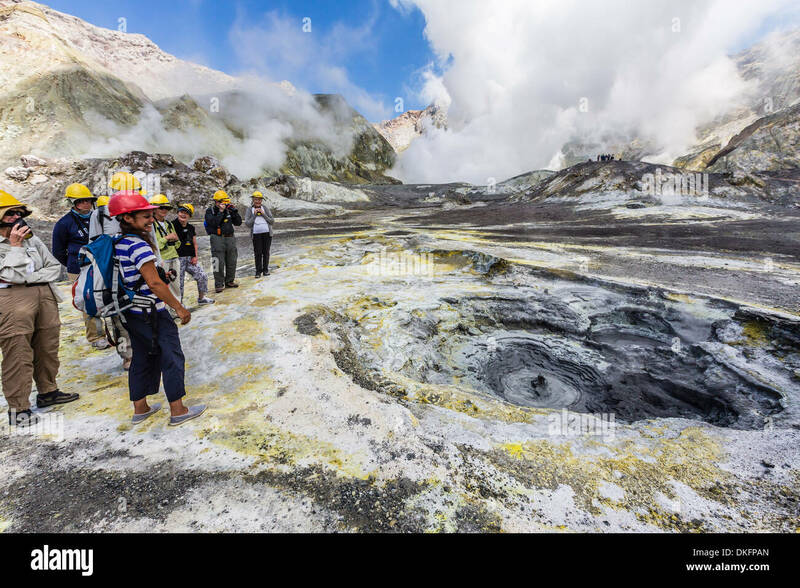 Mount Damavand, a potentially active volcano, is a stratovolcano which is the highest peak in Iran and the highest volcano in Asia. 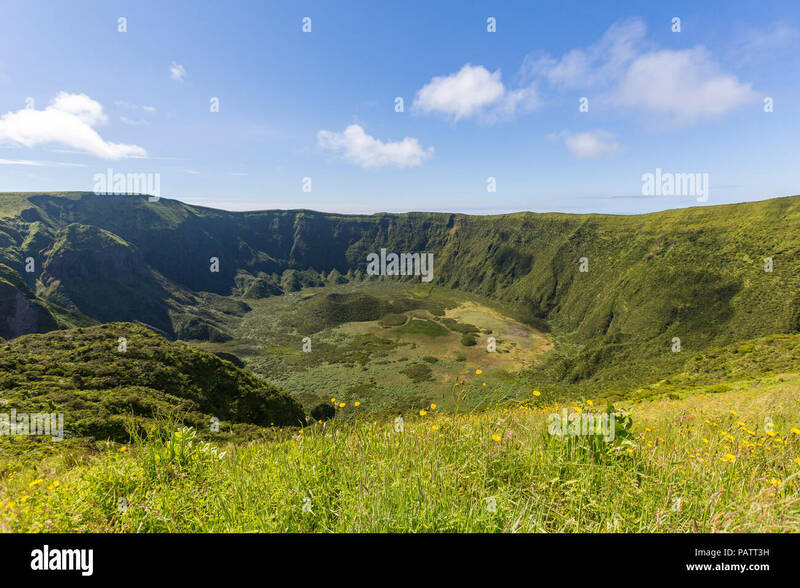 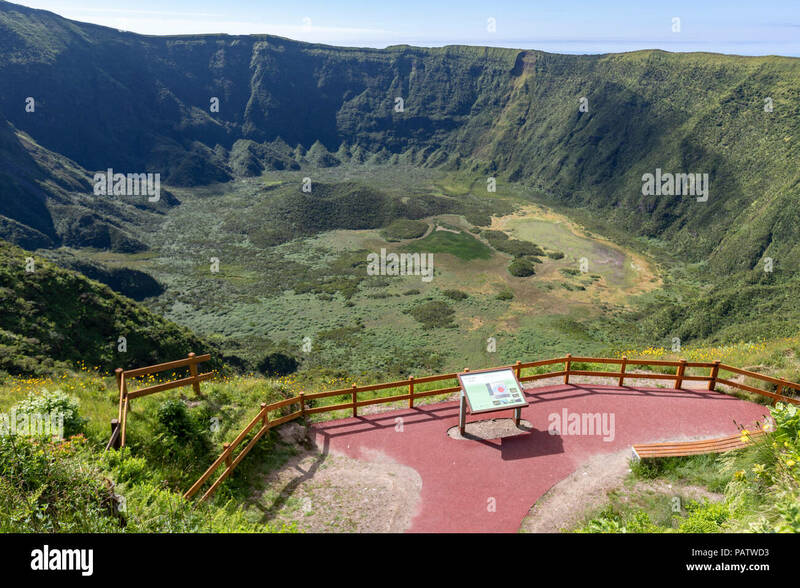 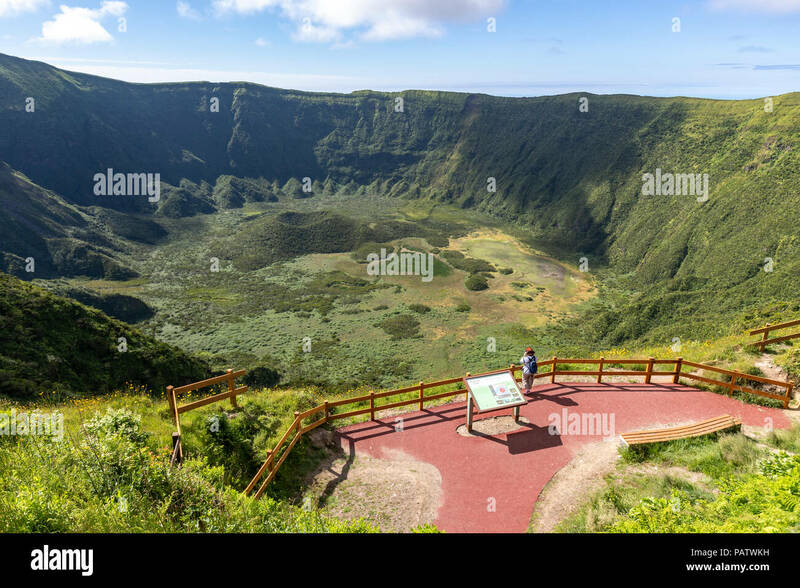 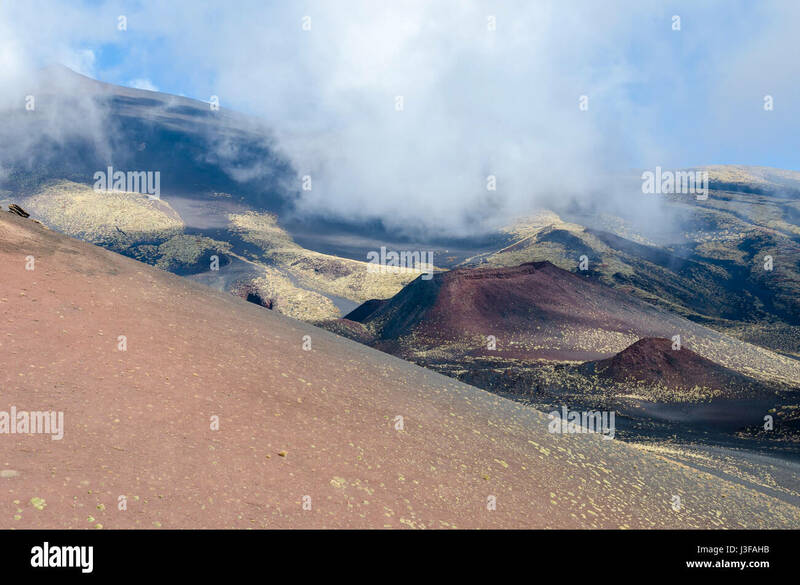 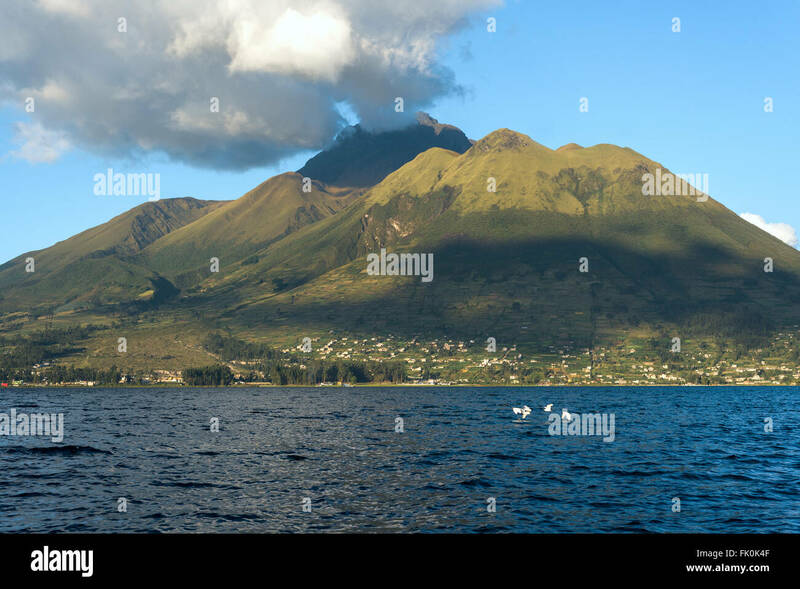 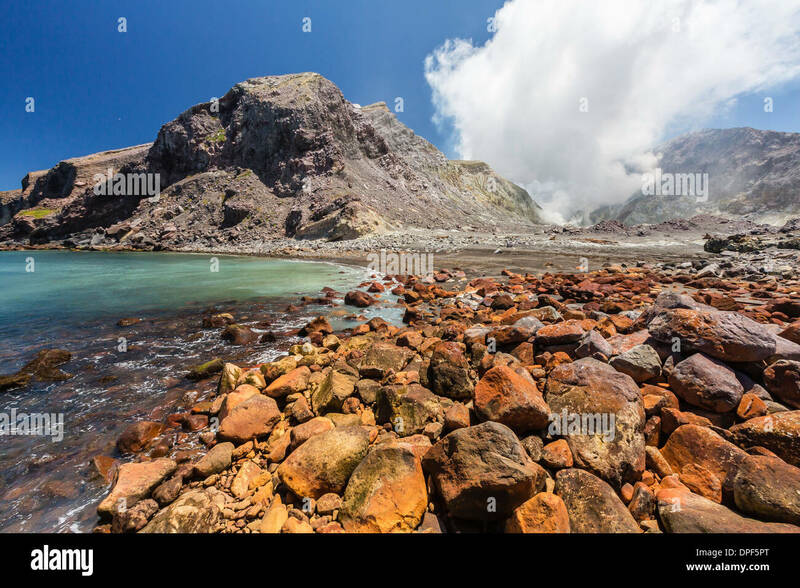 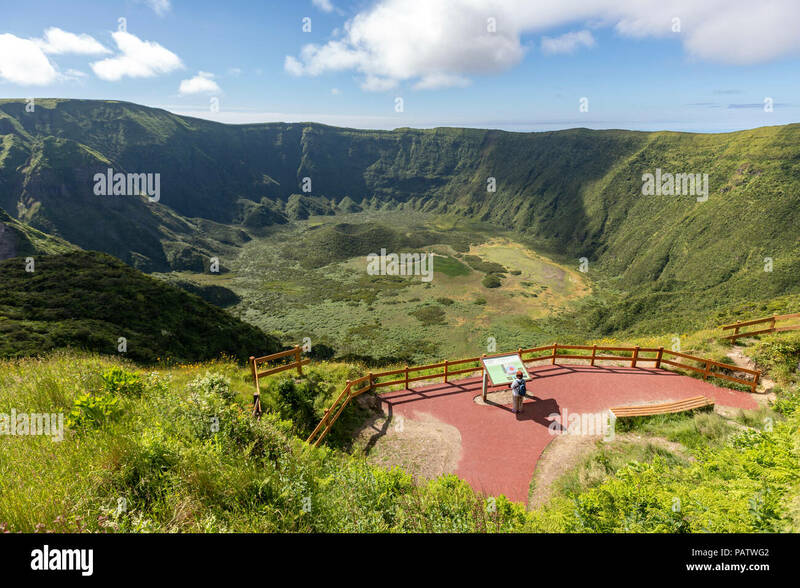 Panorama of Mount Pelée(Montagne Pelée a stratovolcano at the northern end of Martiniqe in the West Indies that last erupted in1932. 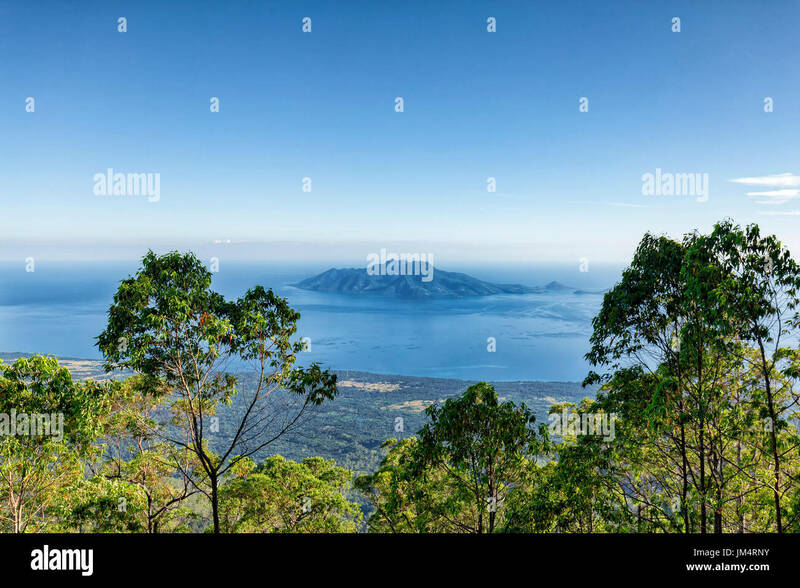 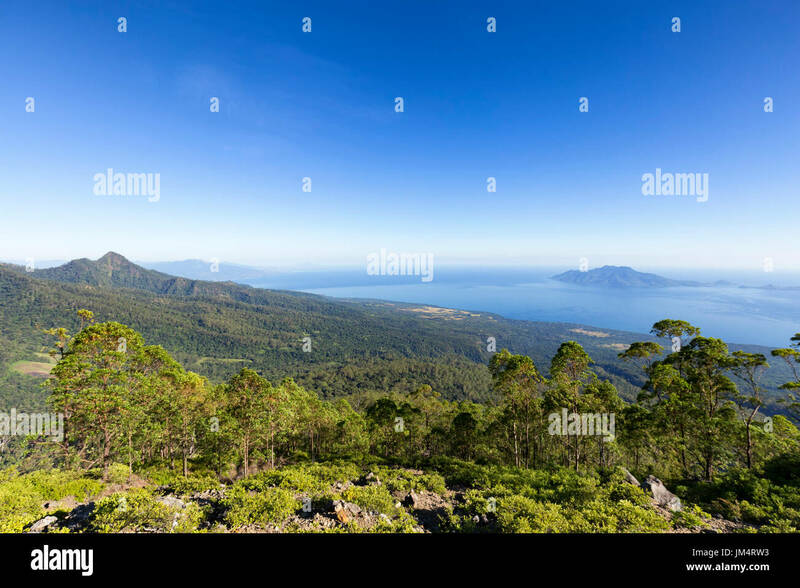 View of Pulau Besar island from Mount Egon, a stratovolcano on Flores in Indonesia. 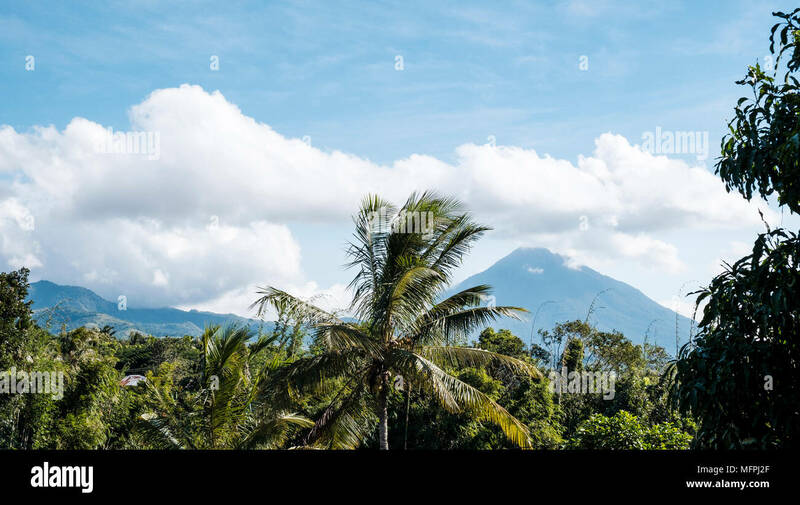 View of Ebulobo stratovolcano (right) from the road between Nangaroro to Bajawa, Flores Island (East Nusa Tenggara), Indonesia. 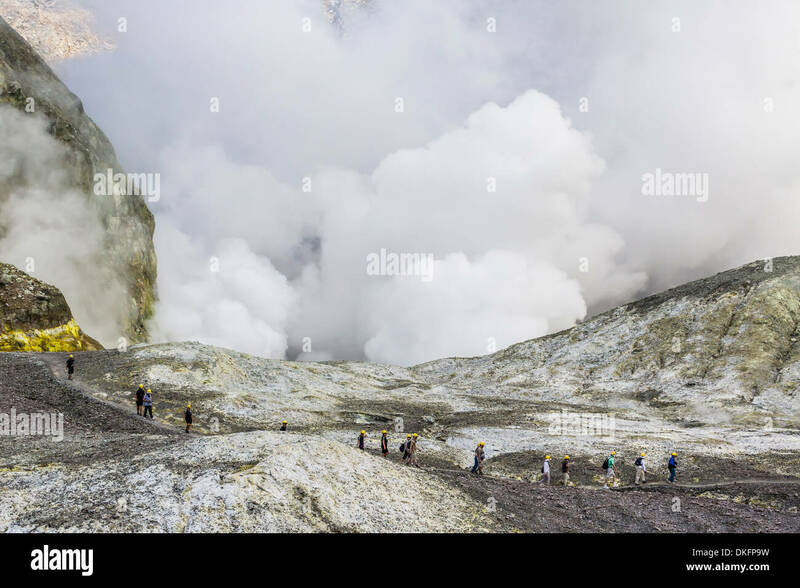 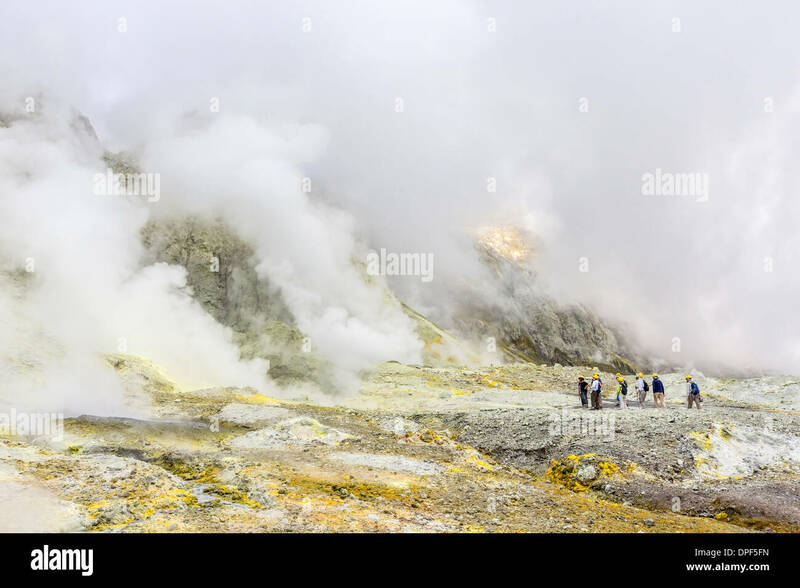 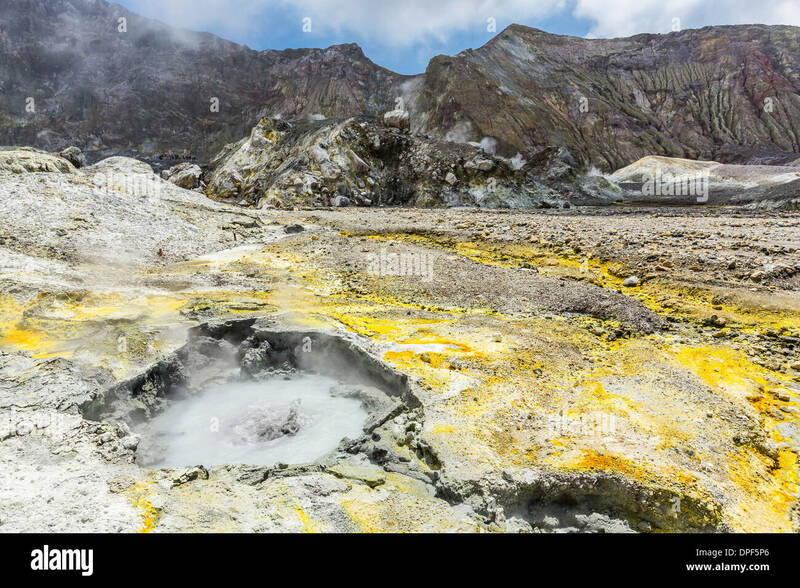 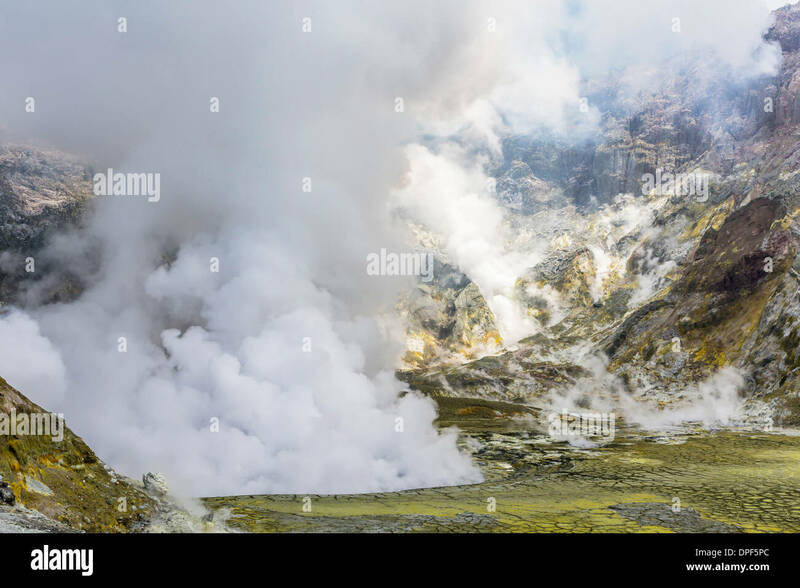 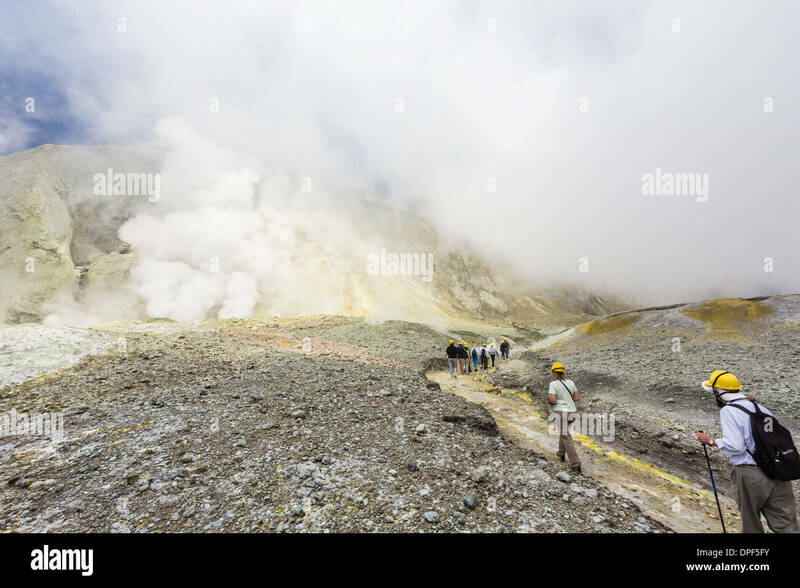 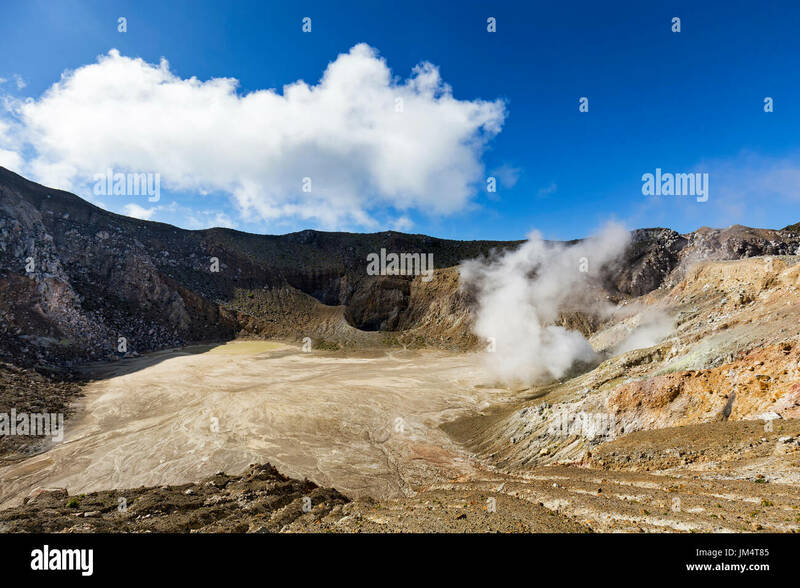 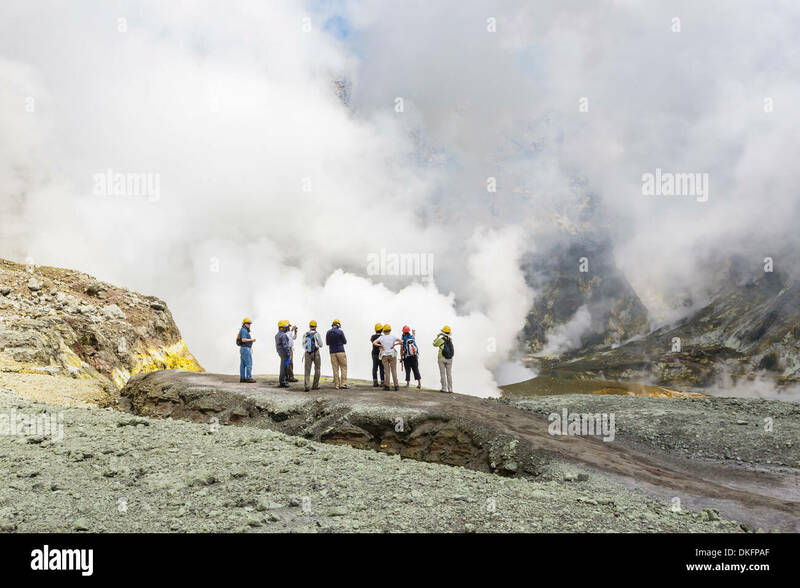 An active sulfur vent spits gasses inside the stratovolcano, Mount Egon in East Nusa Tenggara in Indonesia. 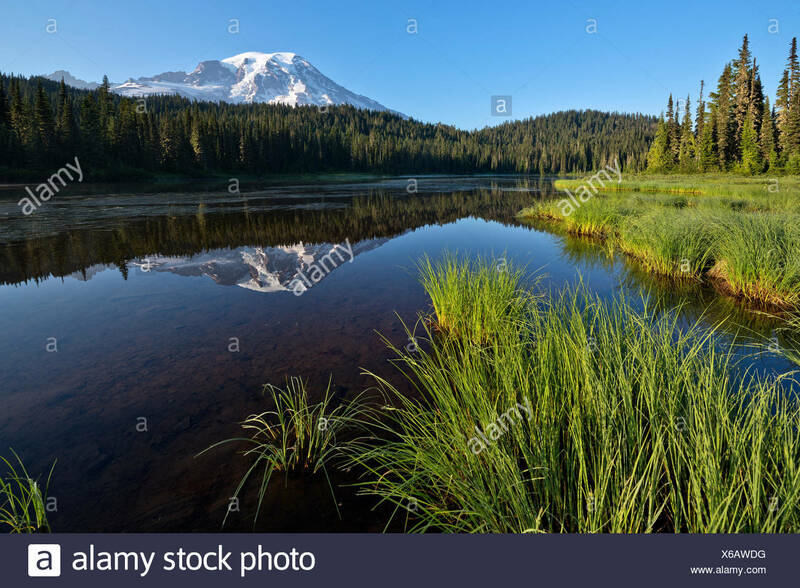 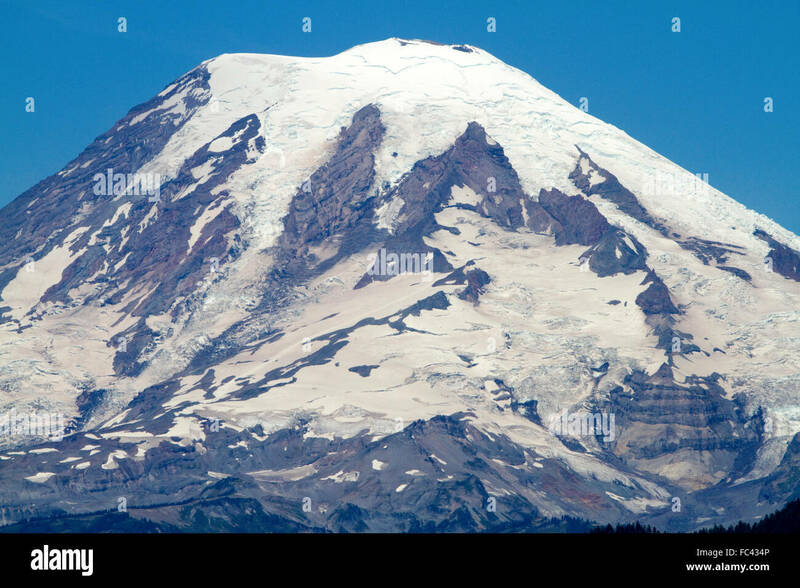 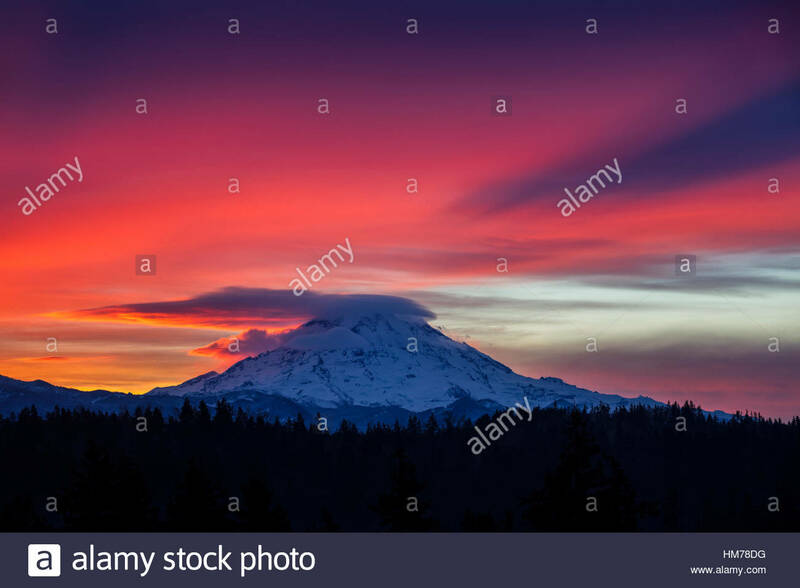 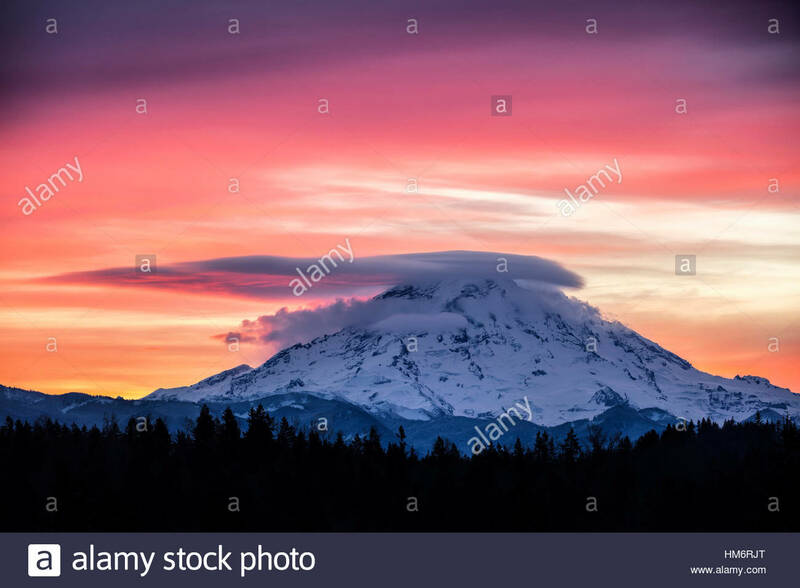 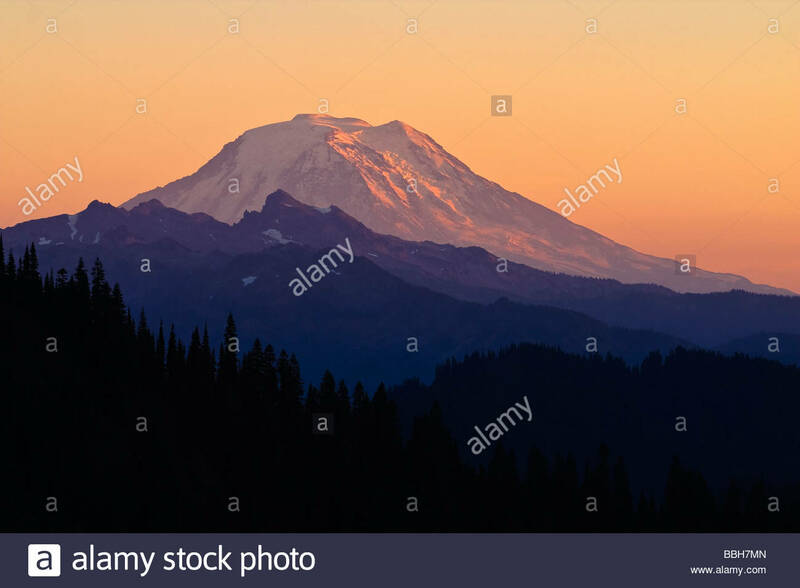 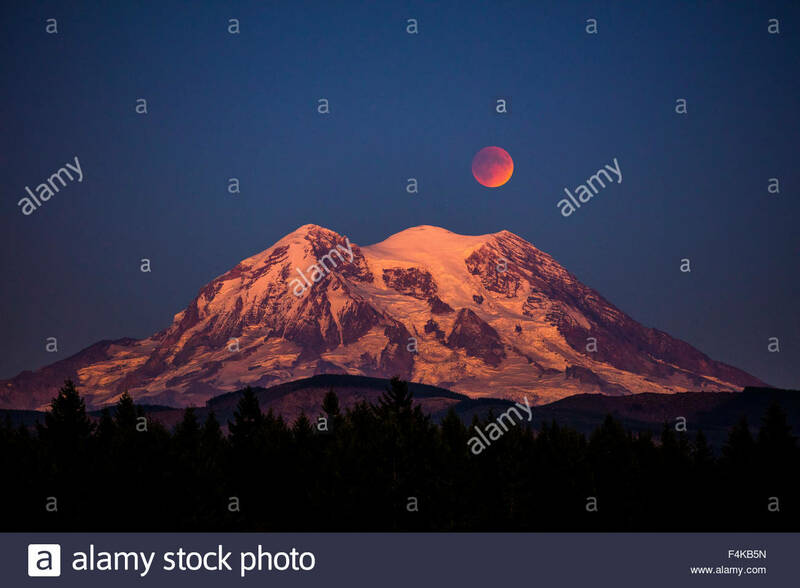 Mount Rainier in the state of Washington, USA. 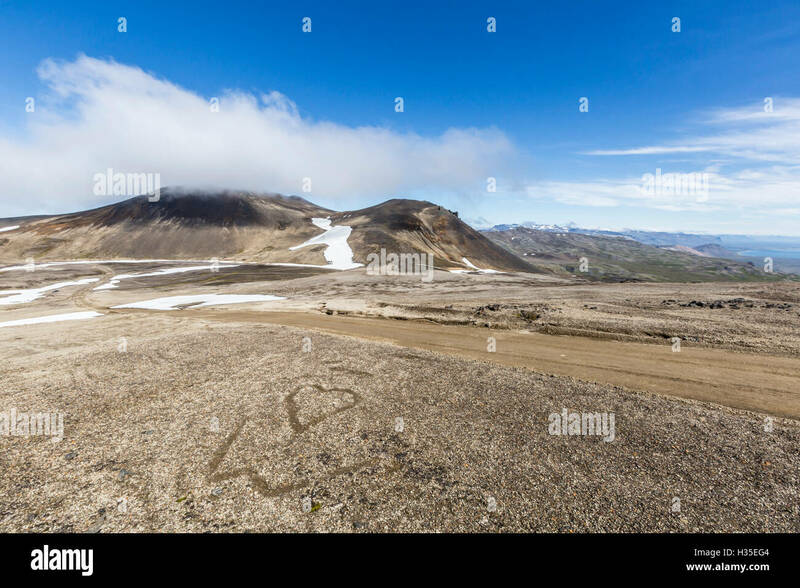 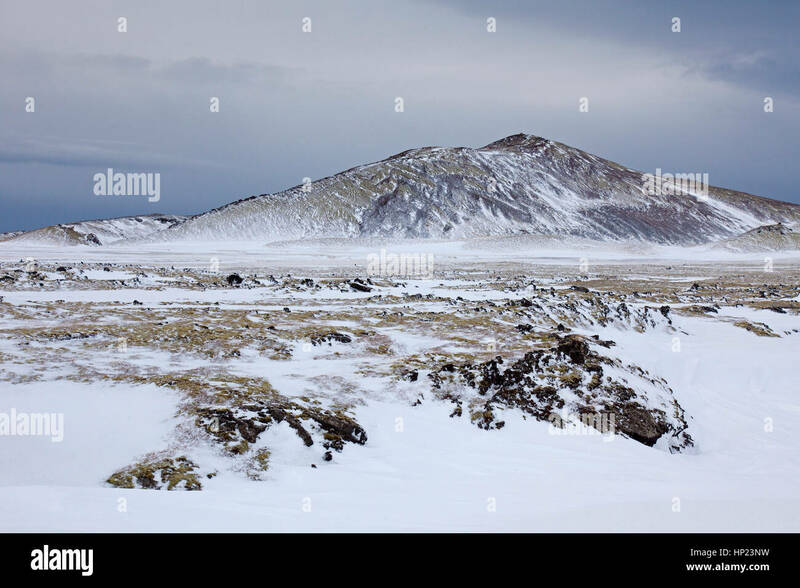 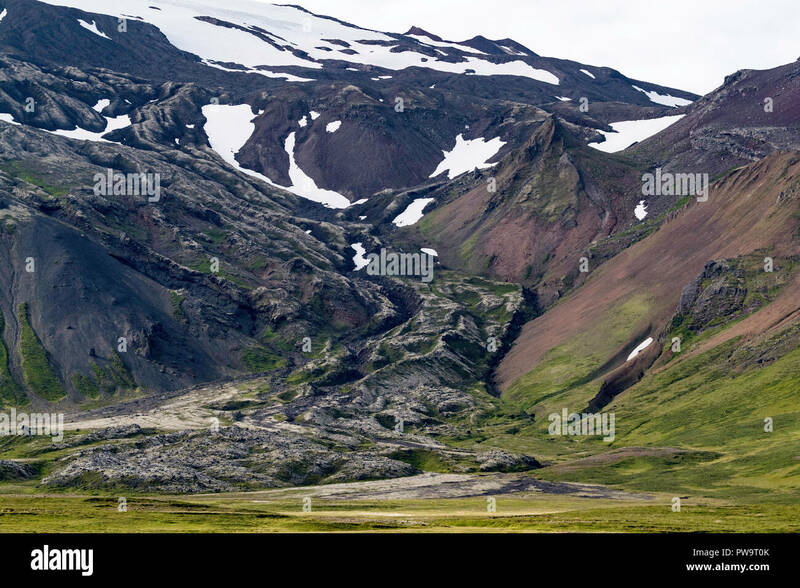 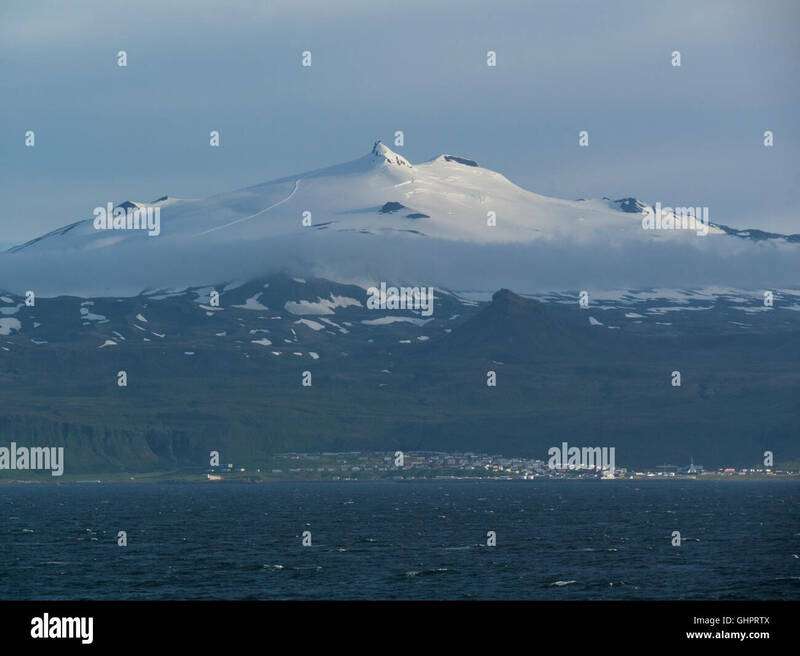 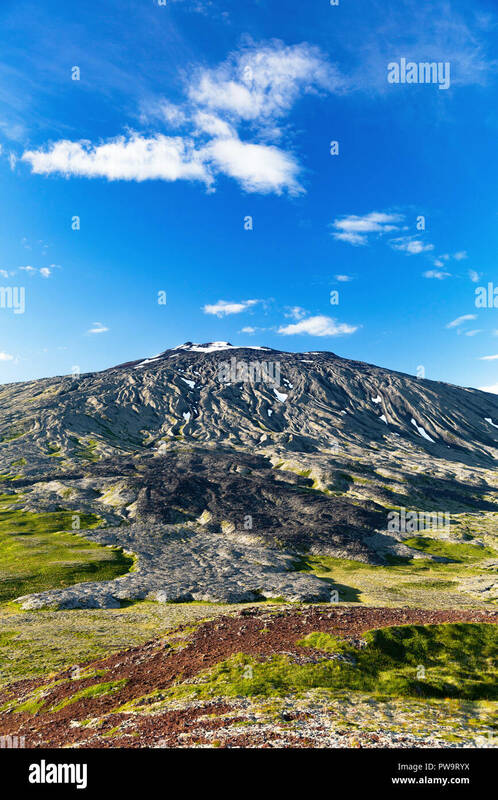 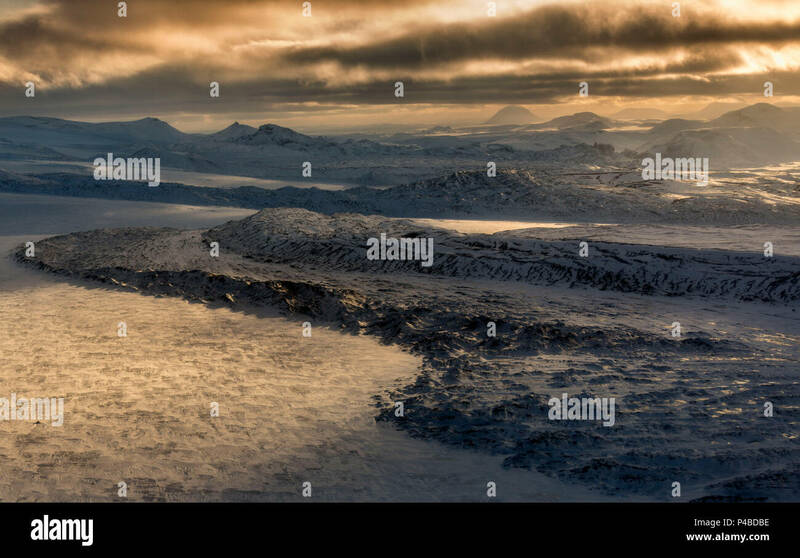 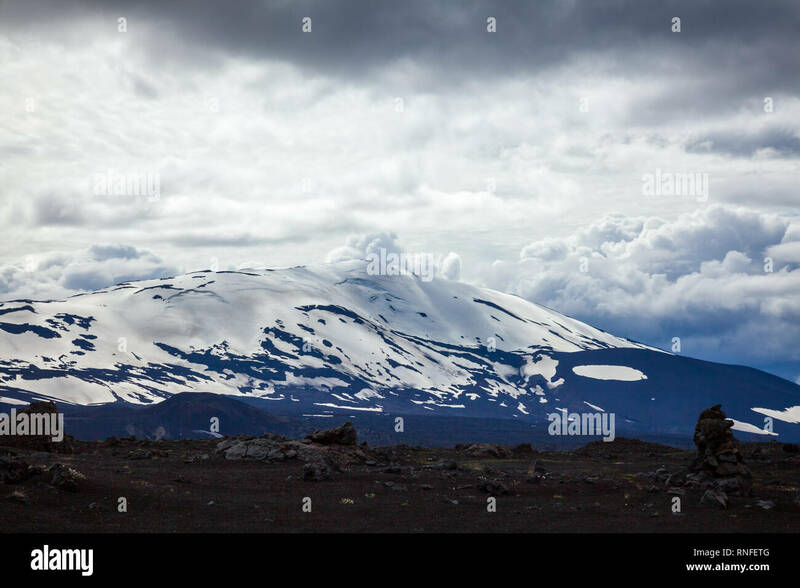 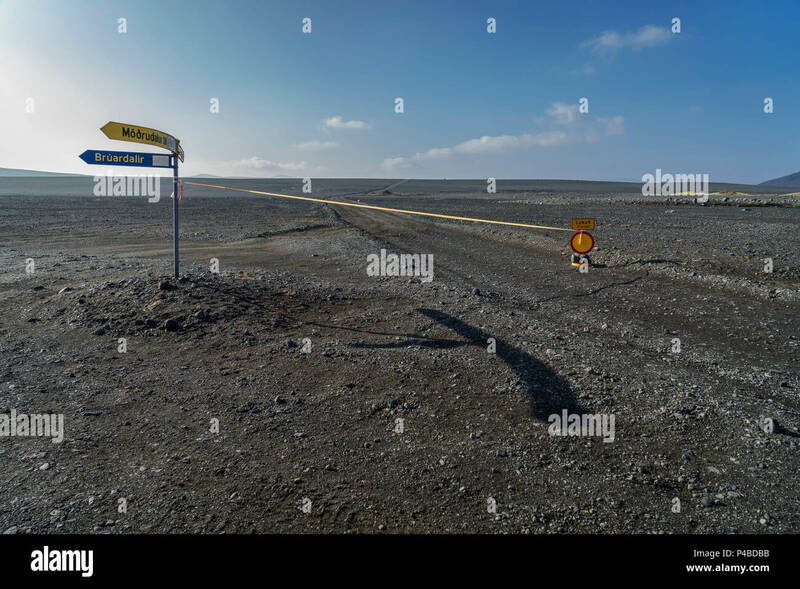 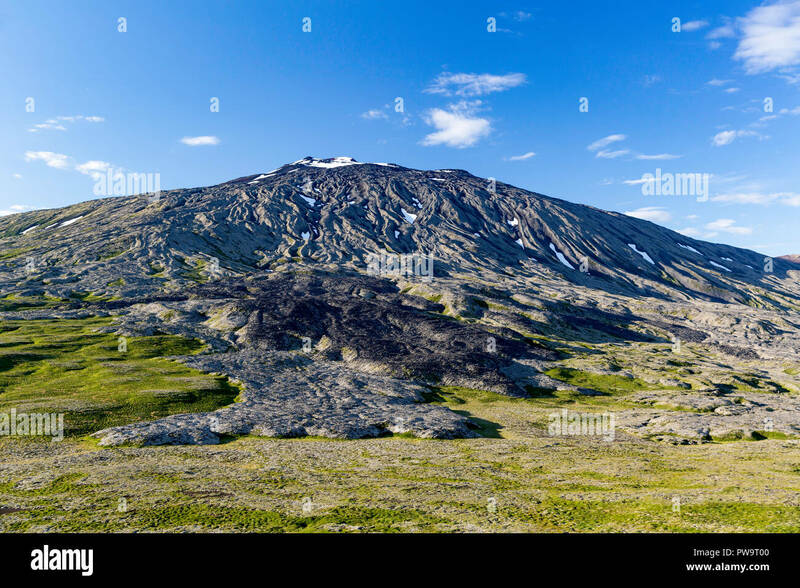 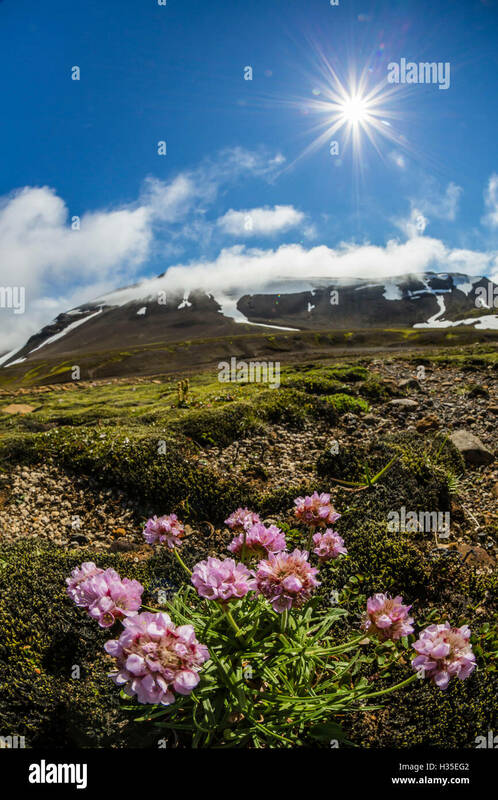 Panorama view from Hekla volcano's cone. 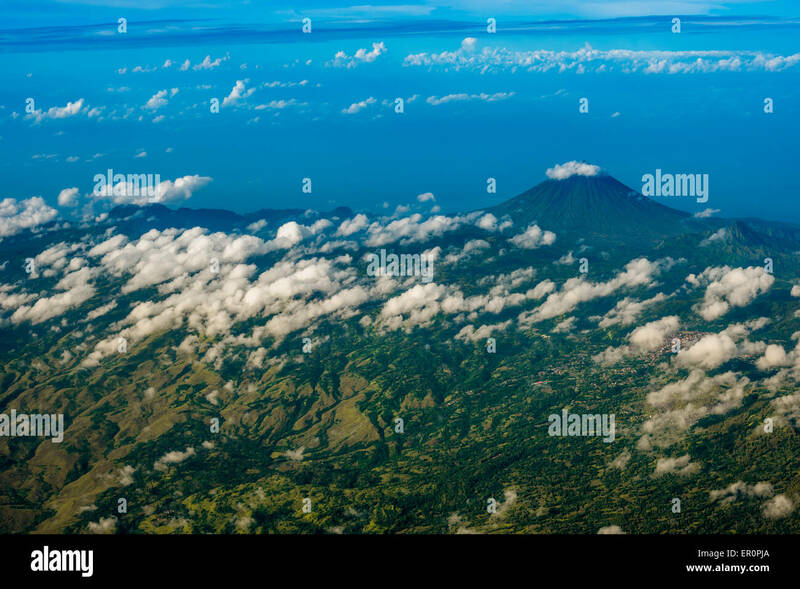 Aerial view of Mount Inerie near Bajawa, Flores, Indonesia. 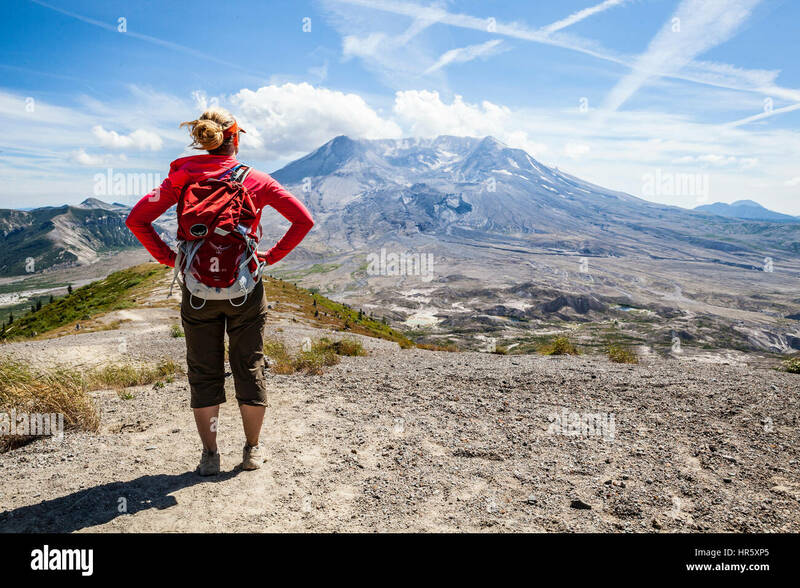 A woman hiking the Johnston Ridge trail in Mount St Helens National Volcanic Monument, Washington, USA. 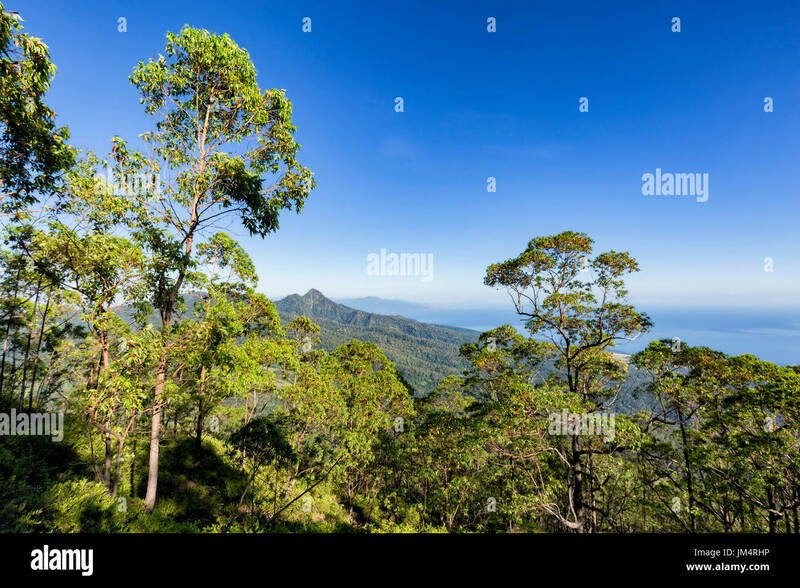 View of the edge of the treeline before low lying scrubs take on the side of Mount Egon, a stratovolcano, in Flores, Indonesia. 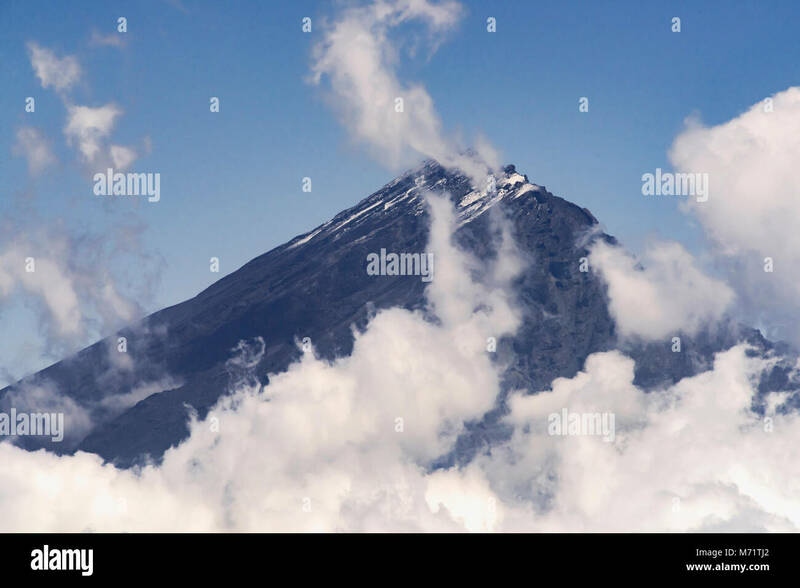 Bezymianny Volcano exhibits a modest plume.